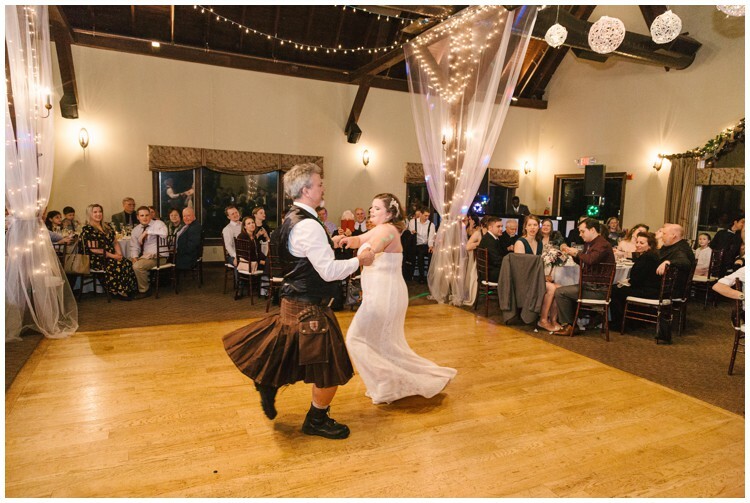 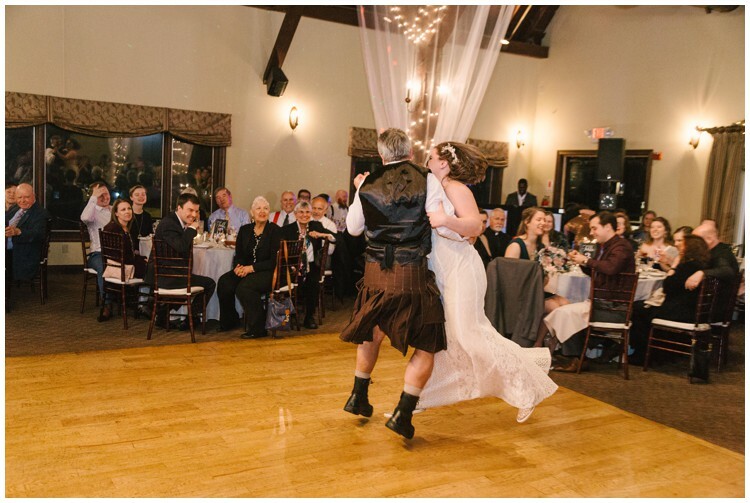 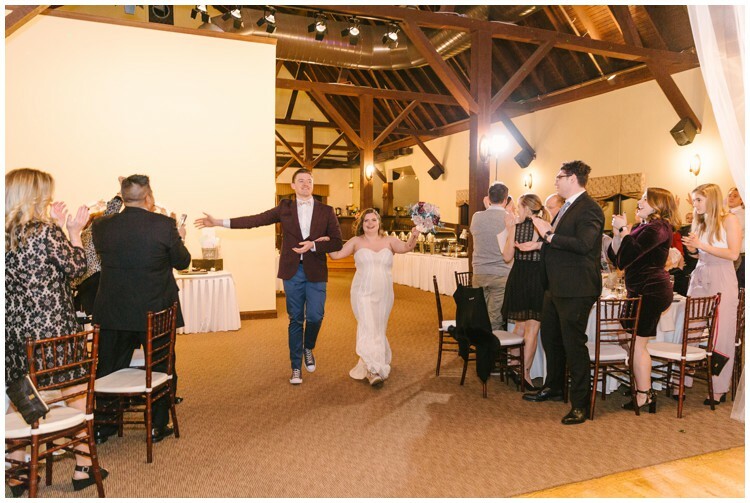 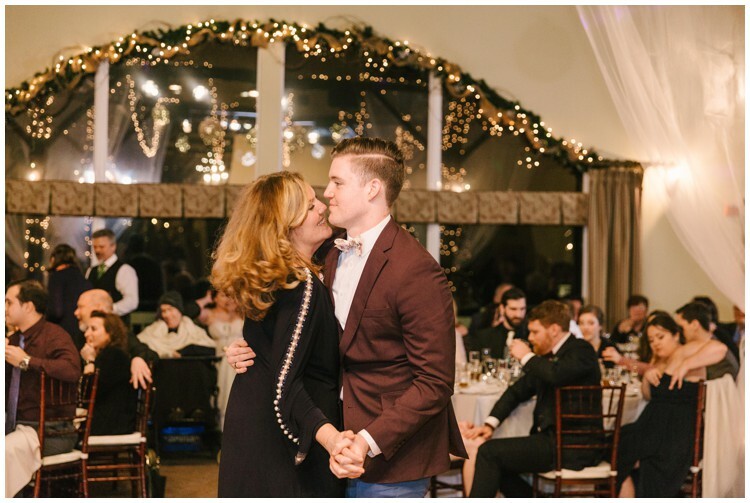 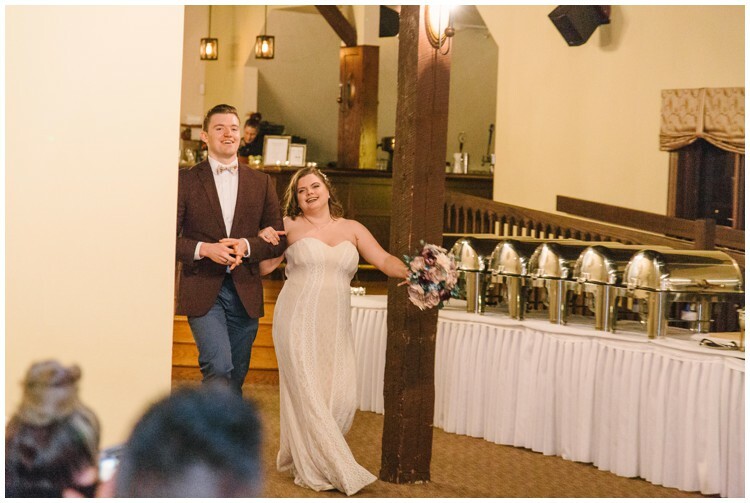 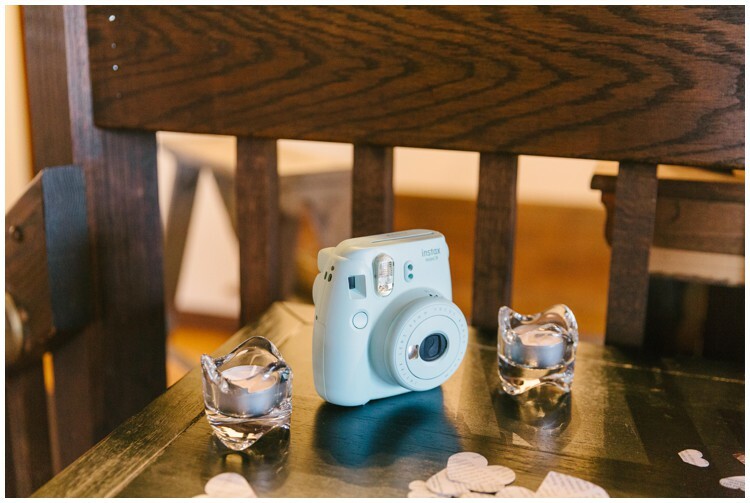 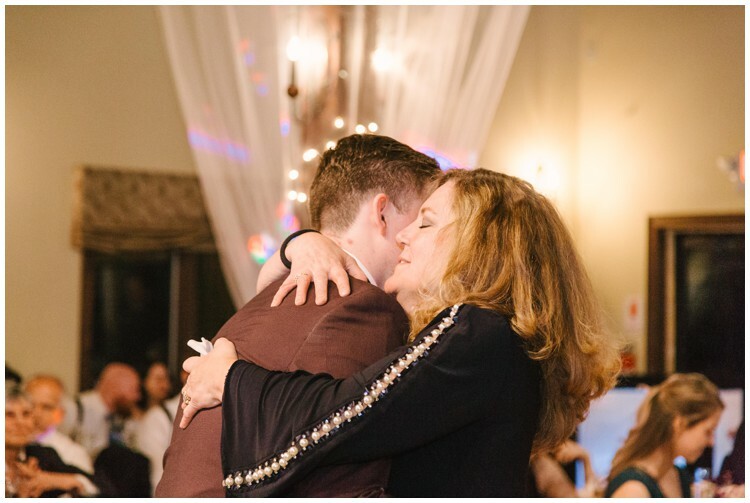 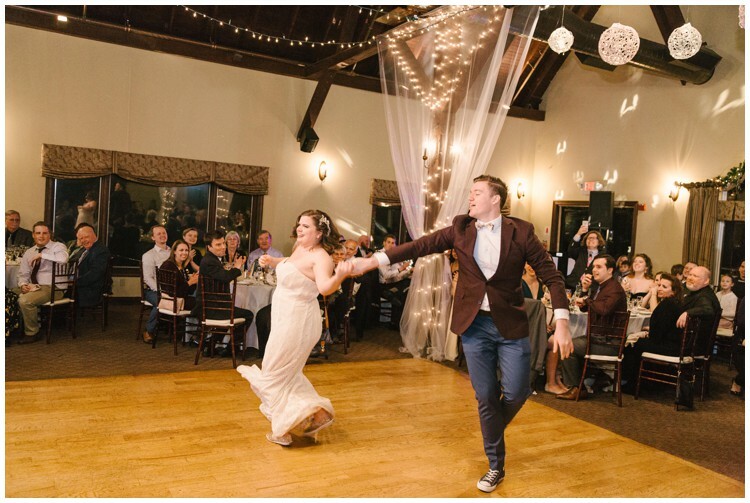 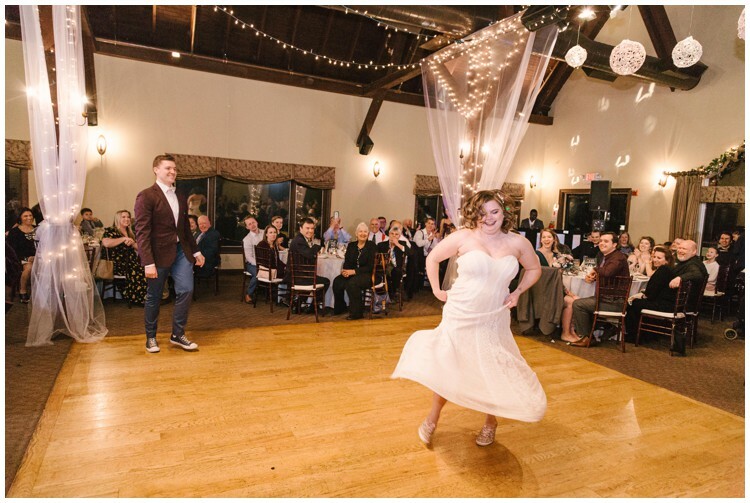 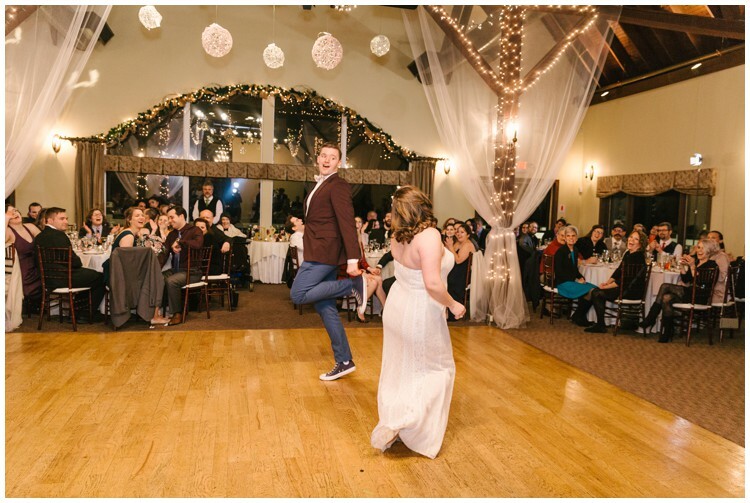 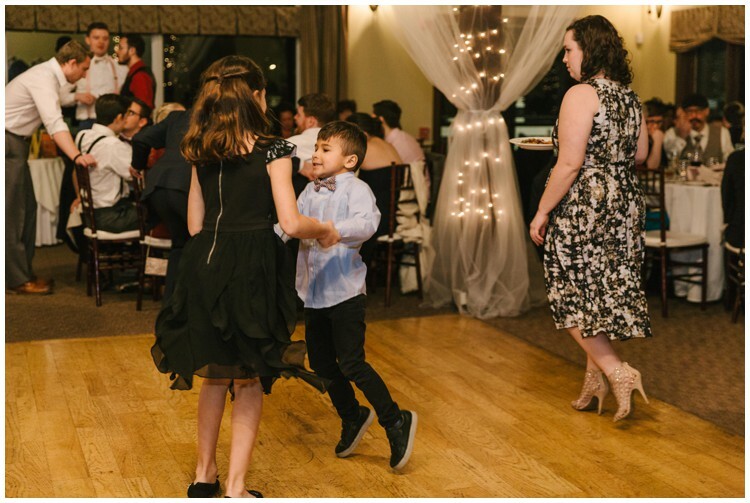 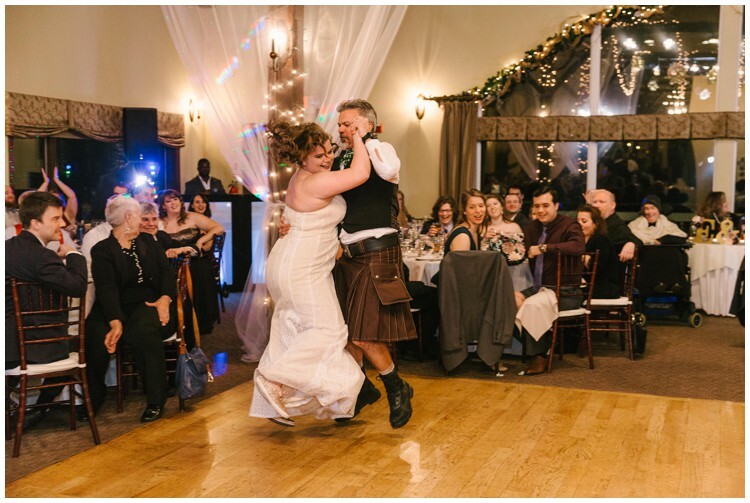 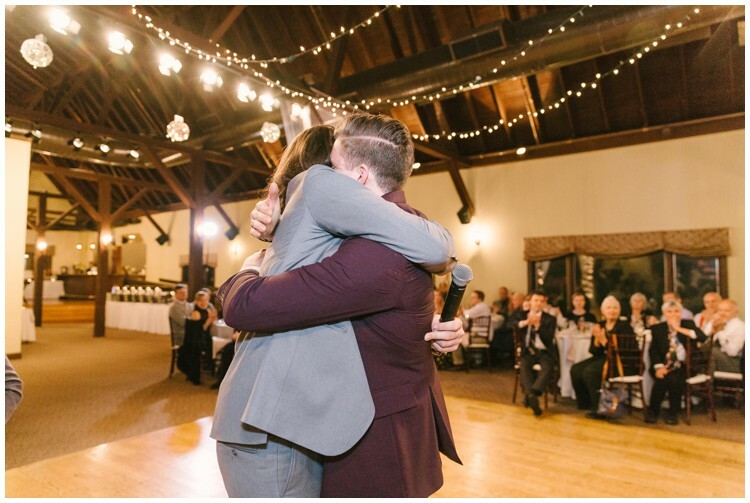 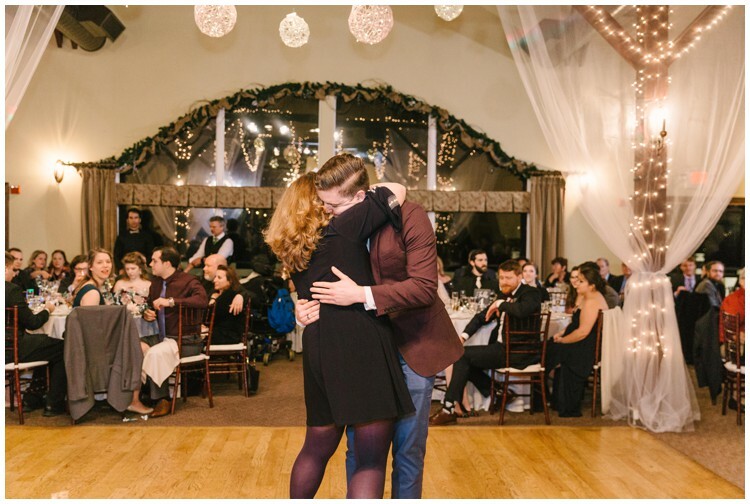 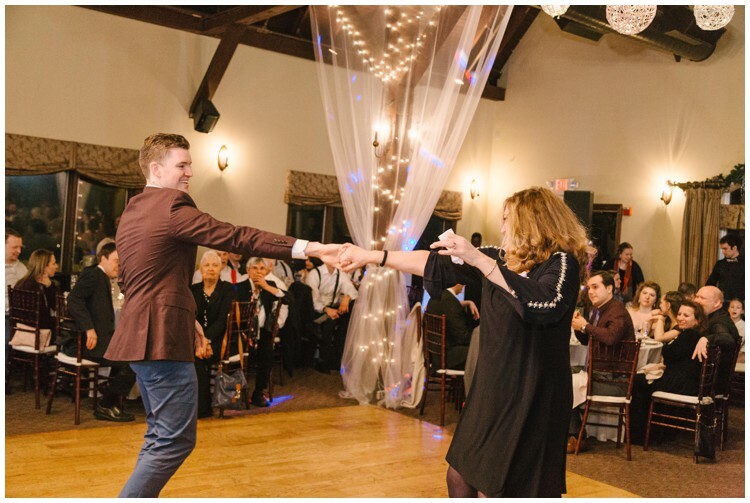 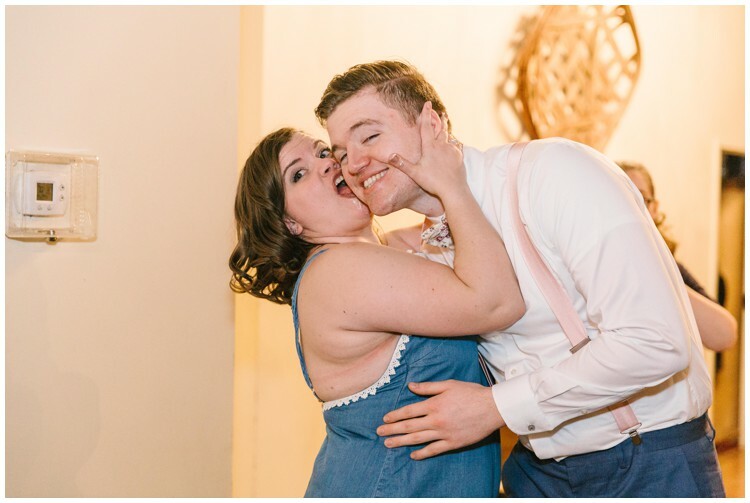 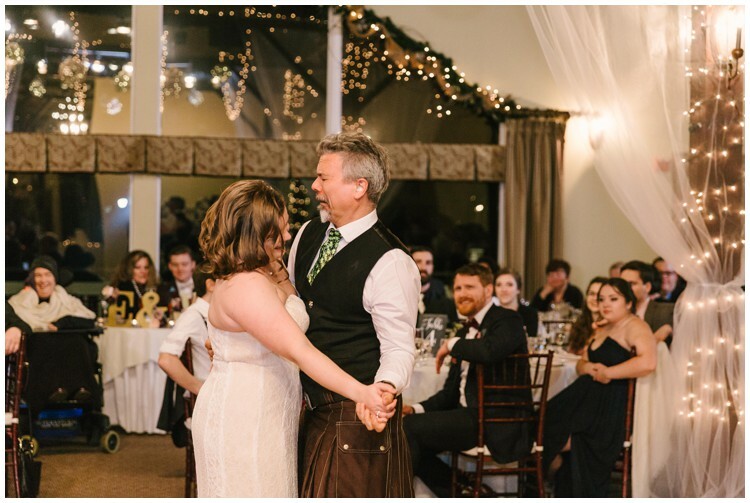 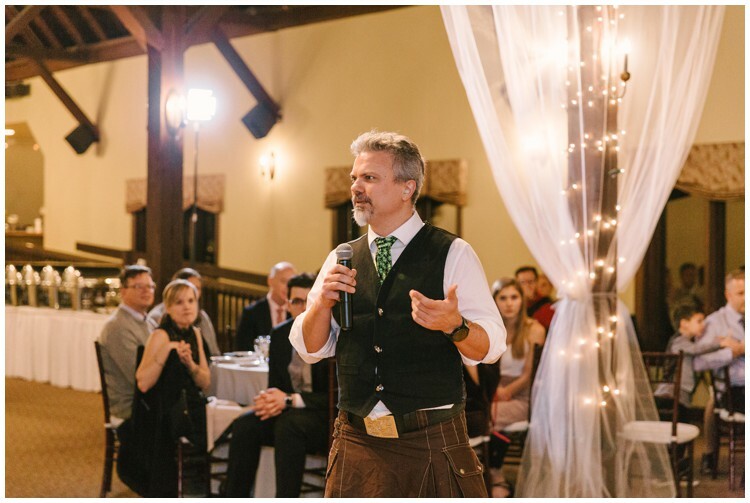 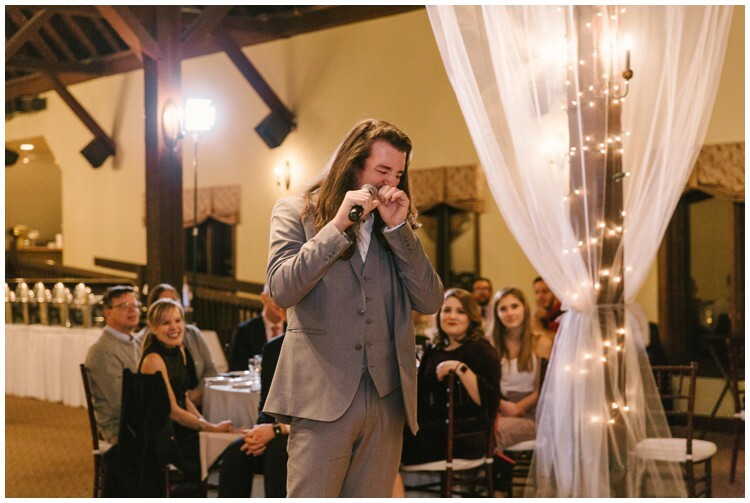 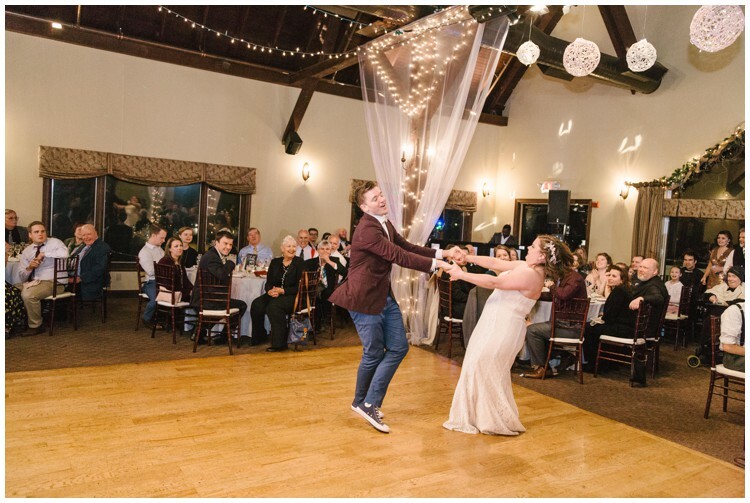 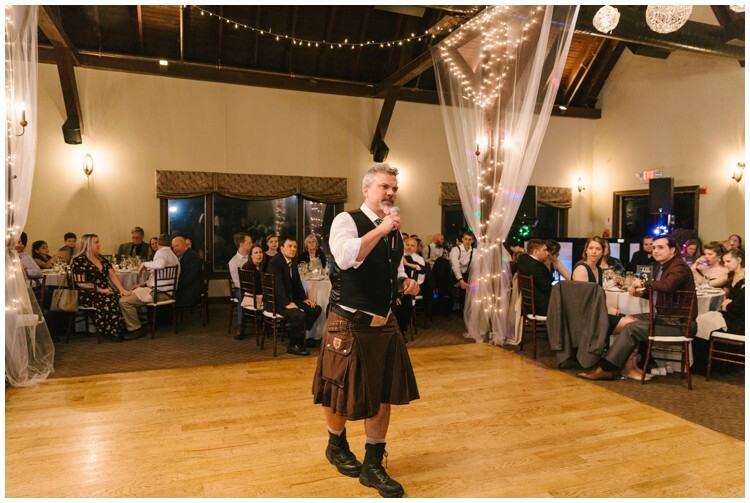 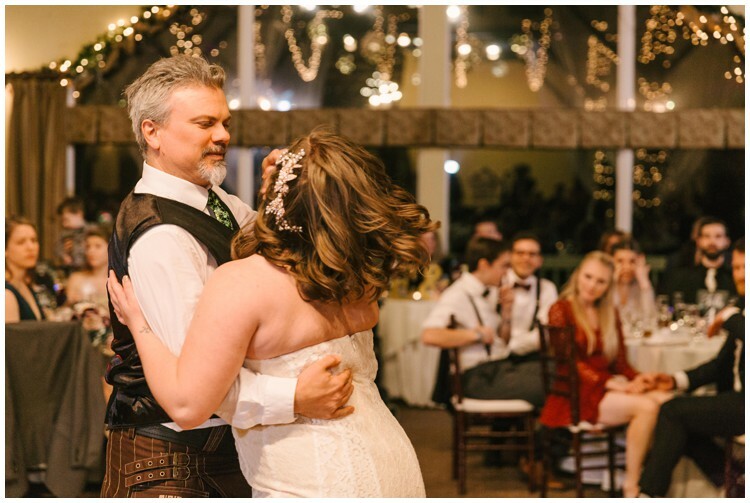 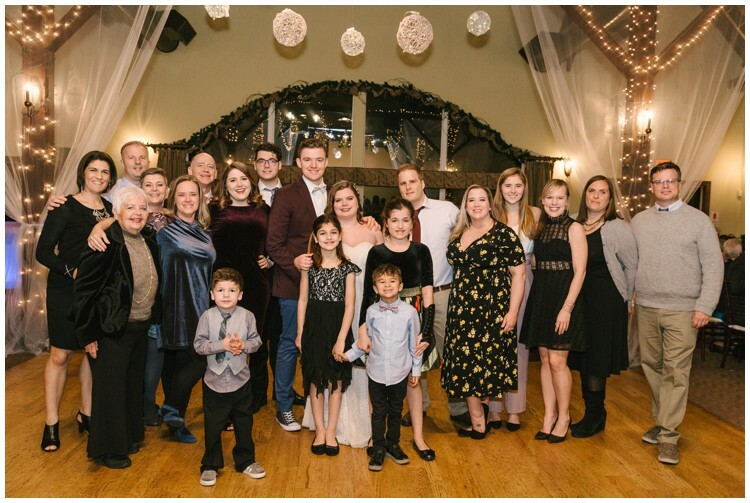 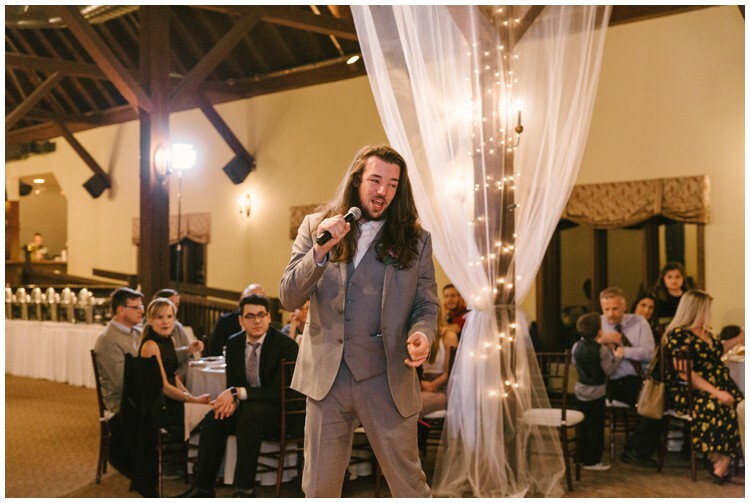 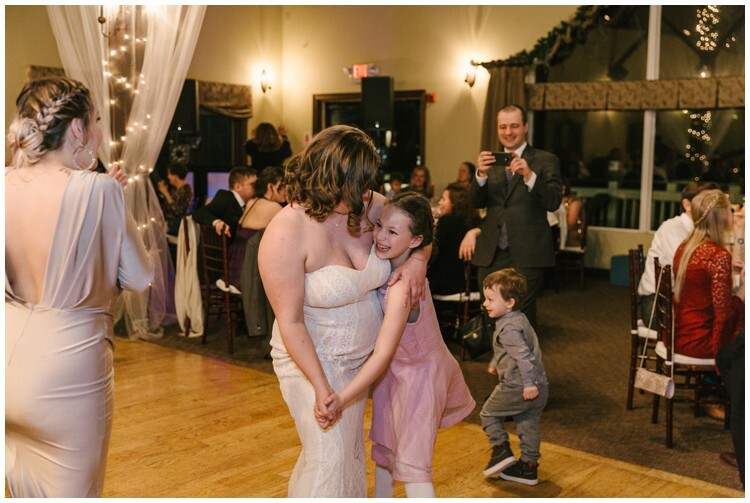 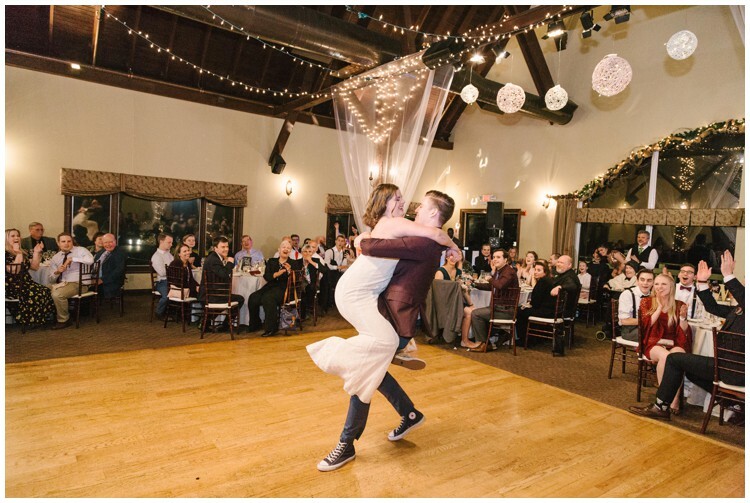 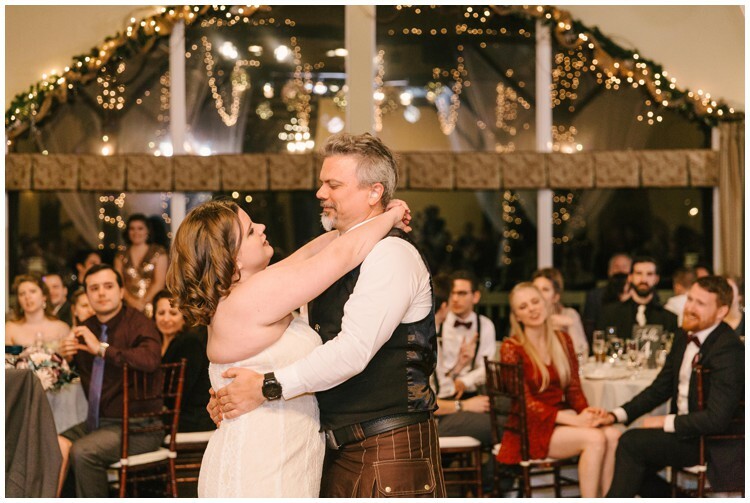 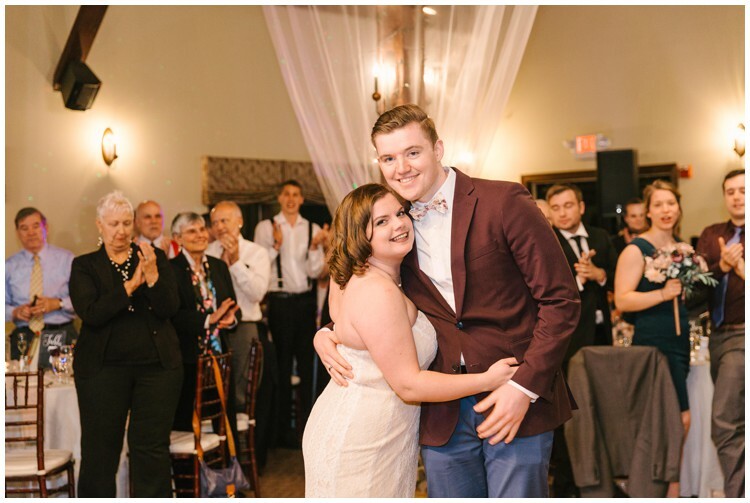 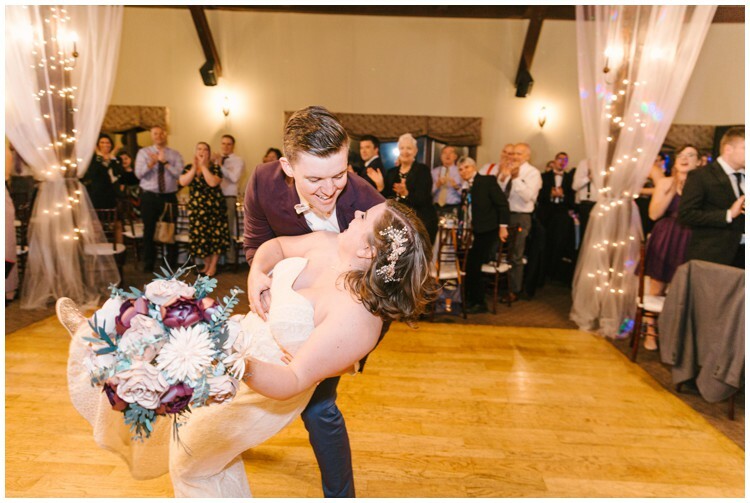 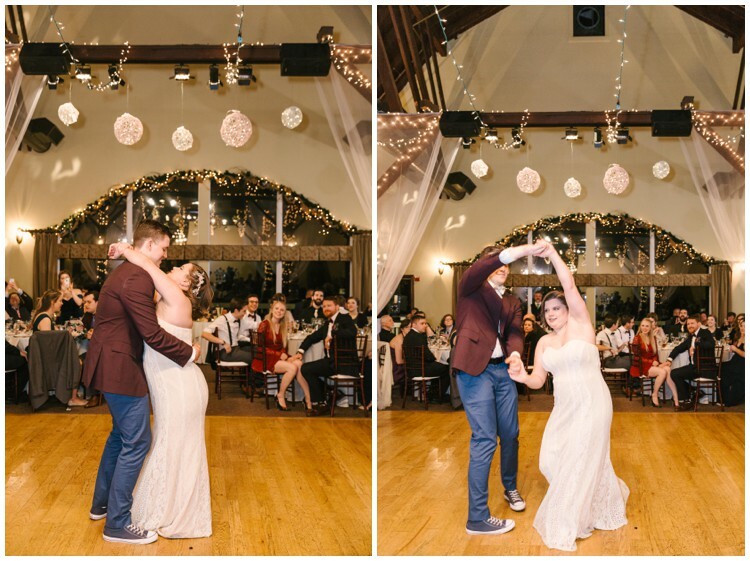 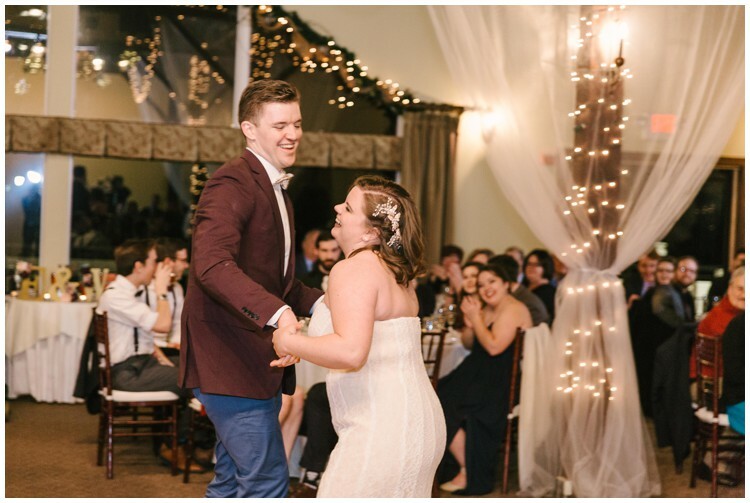 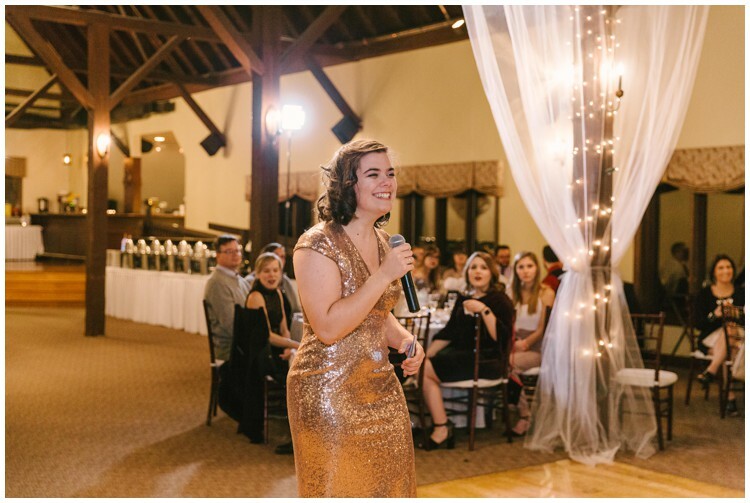 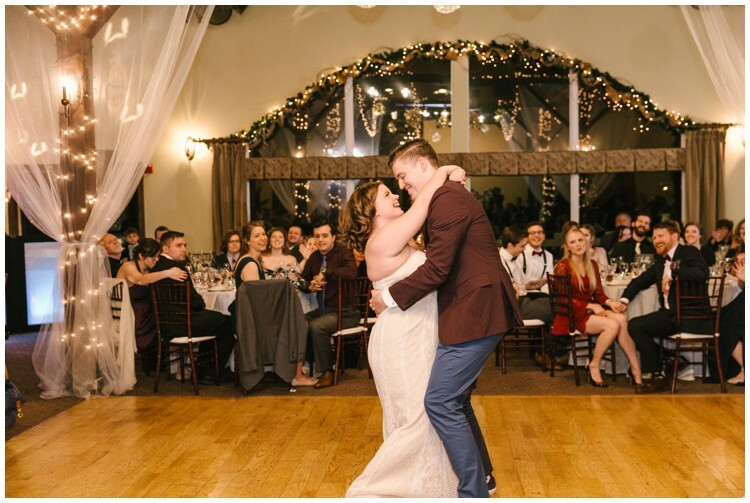 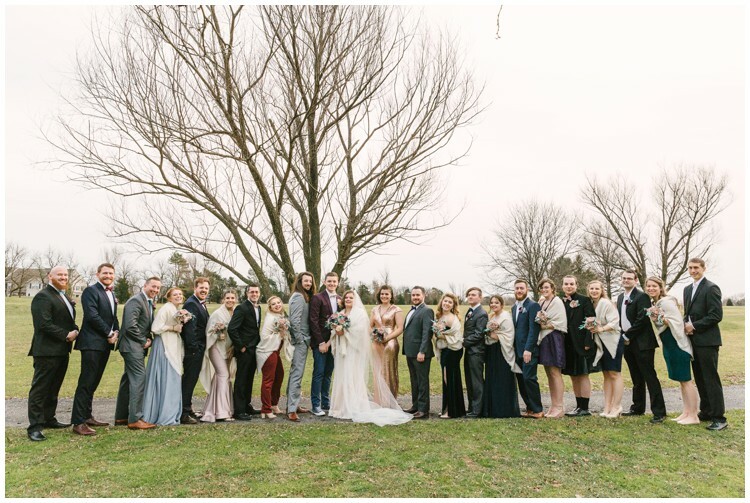 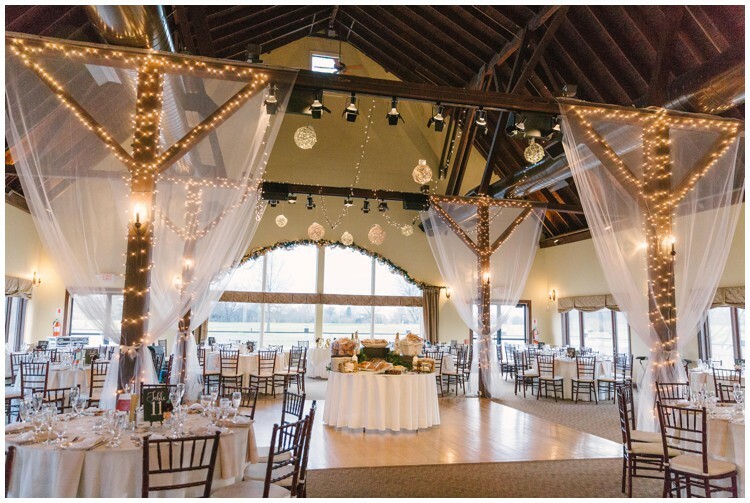 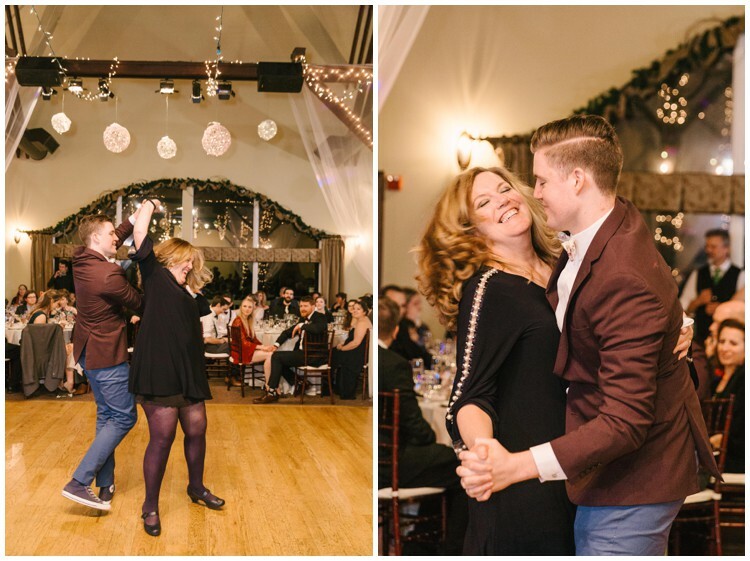 Wes & Emili’s wedding at The Loft at Landis Creek was pure fun and laughter! 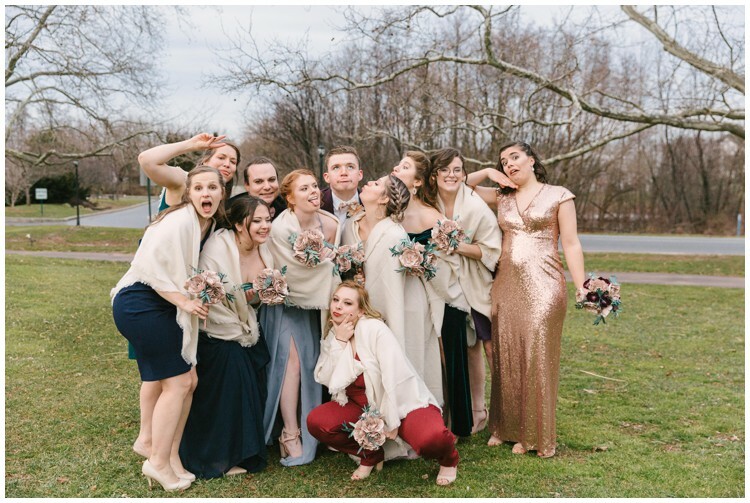 If you want to get a taste of the fun and craziness, be sure to scroll down. 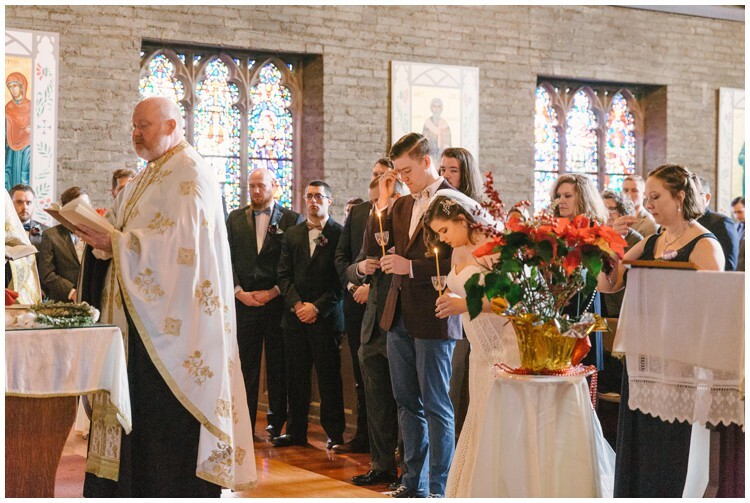 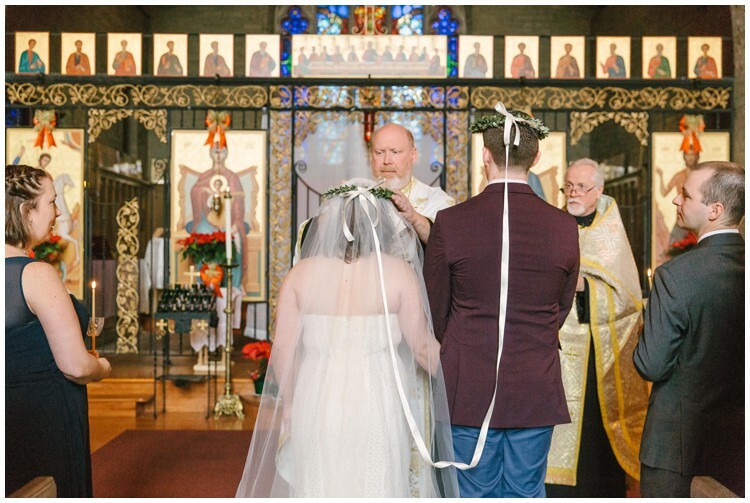 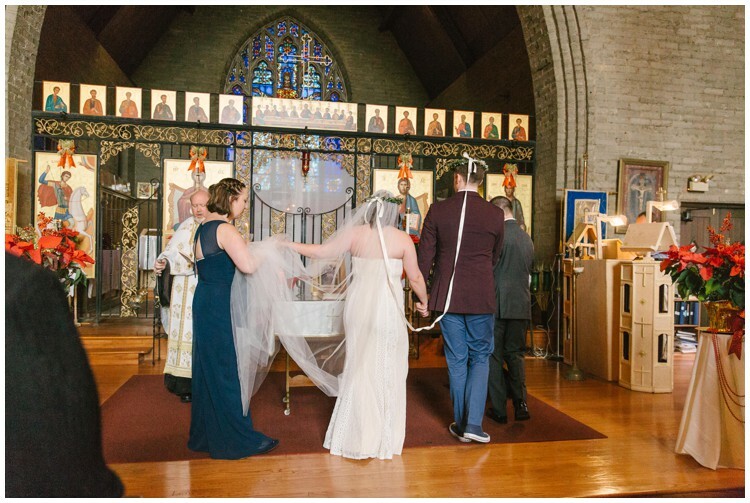 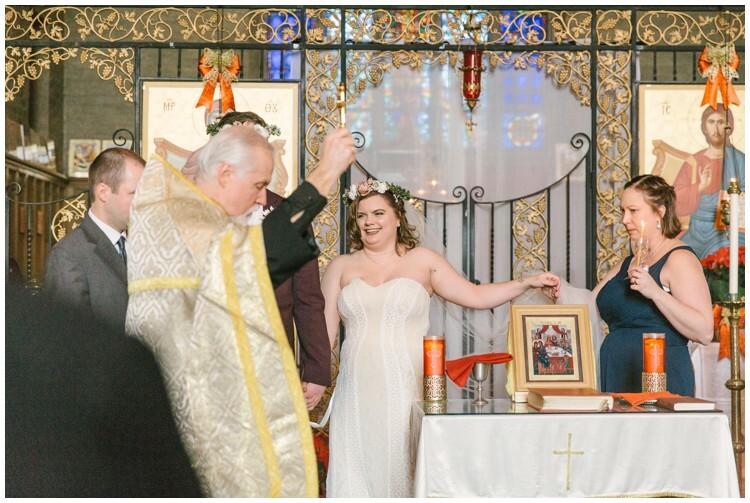 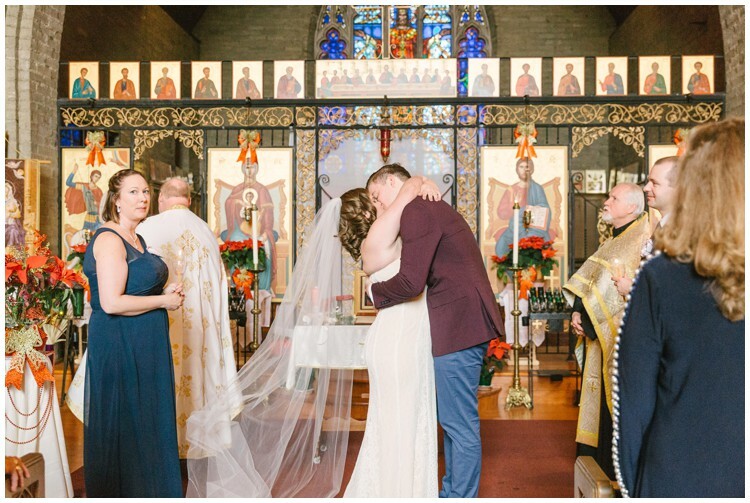 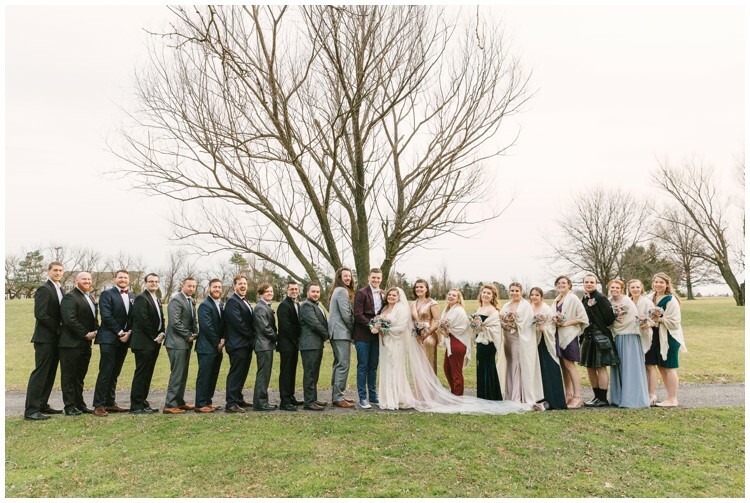 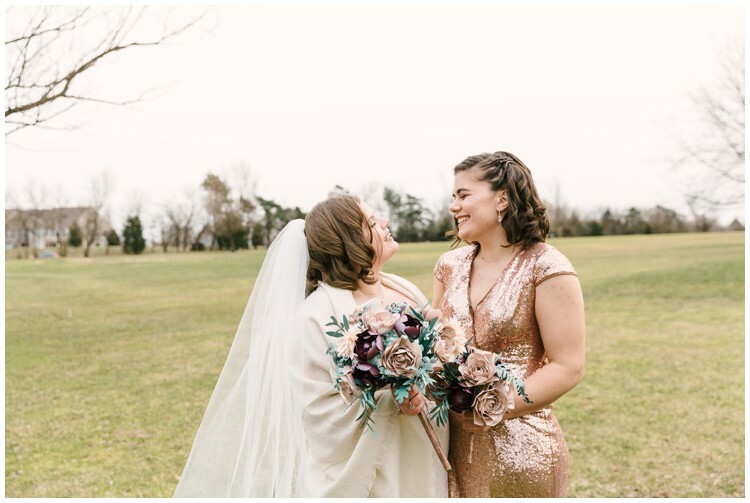 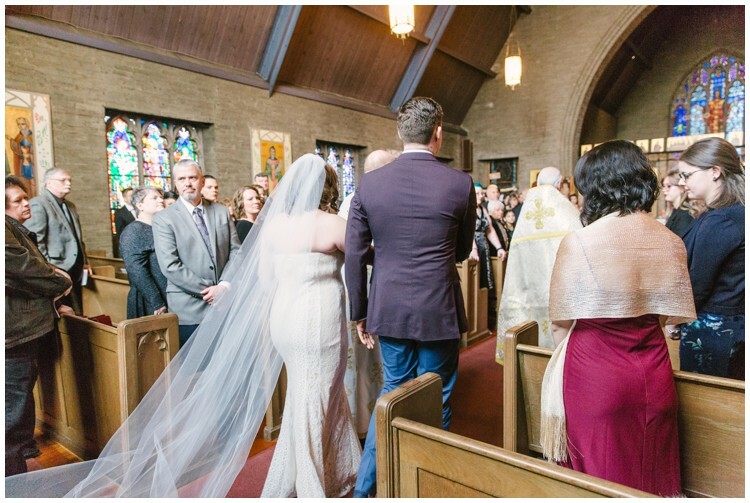 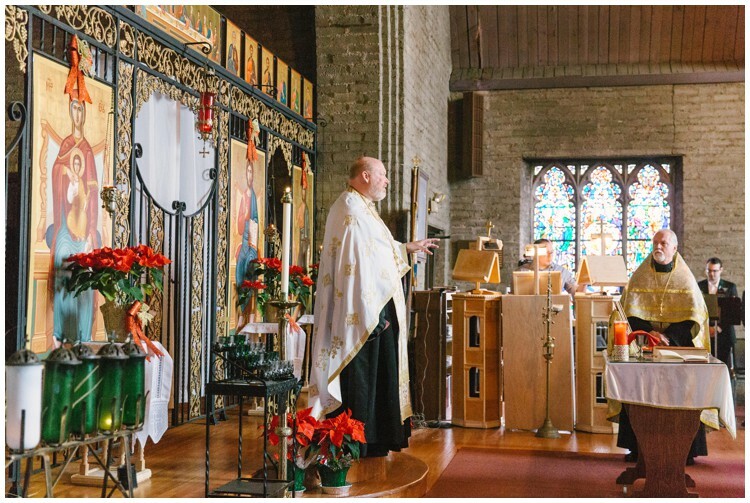 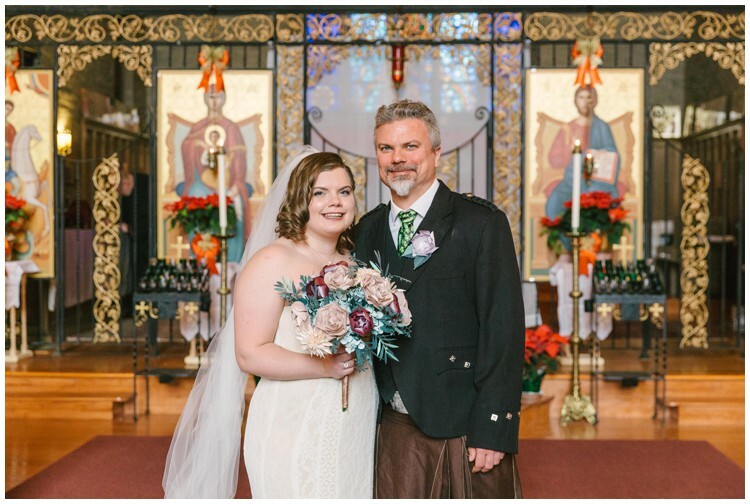 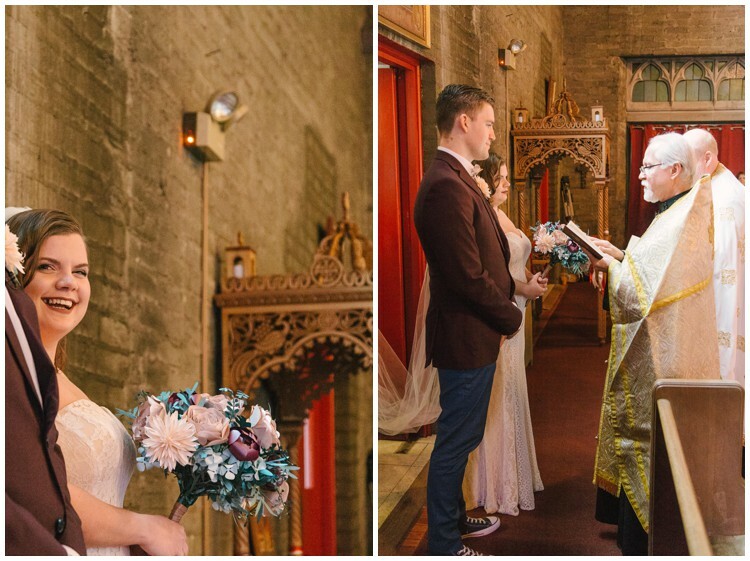 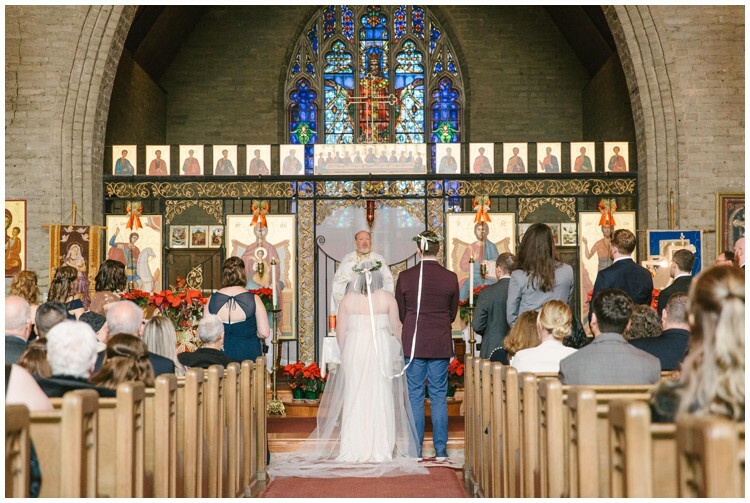 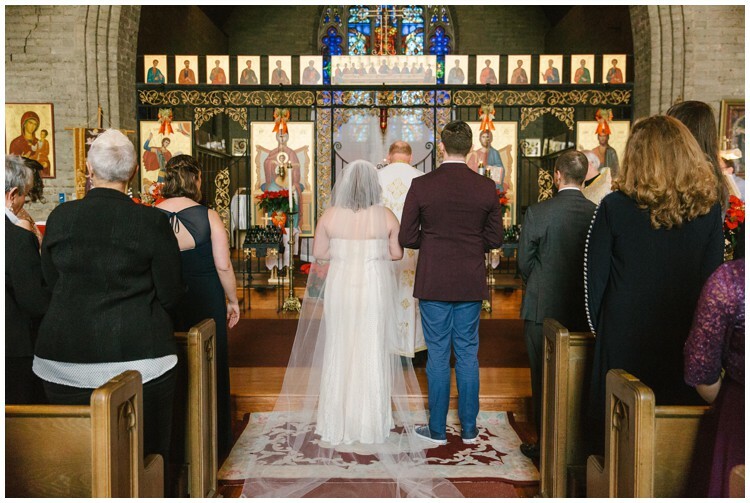 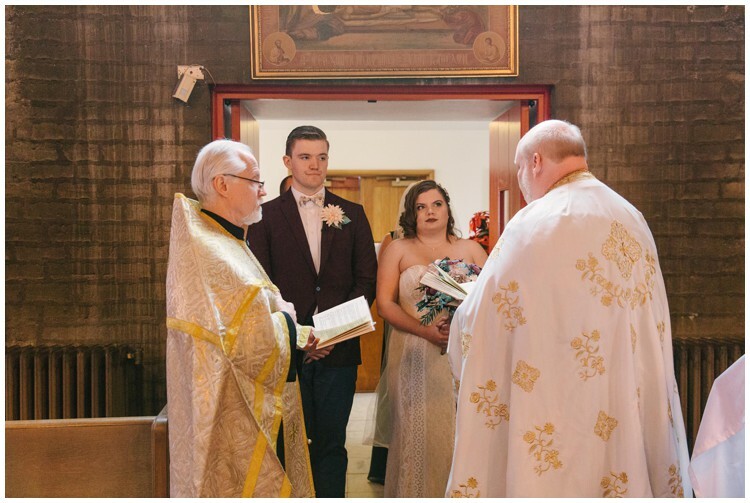 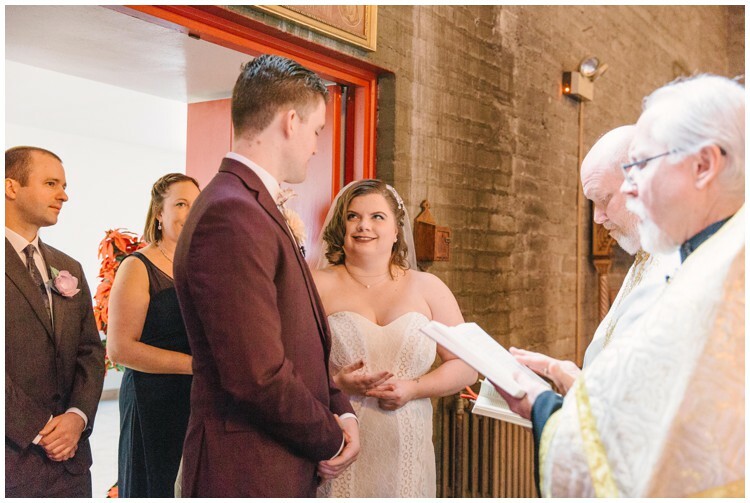 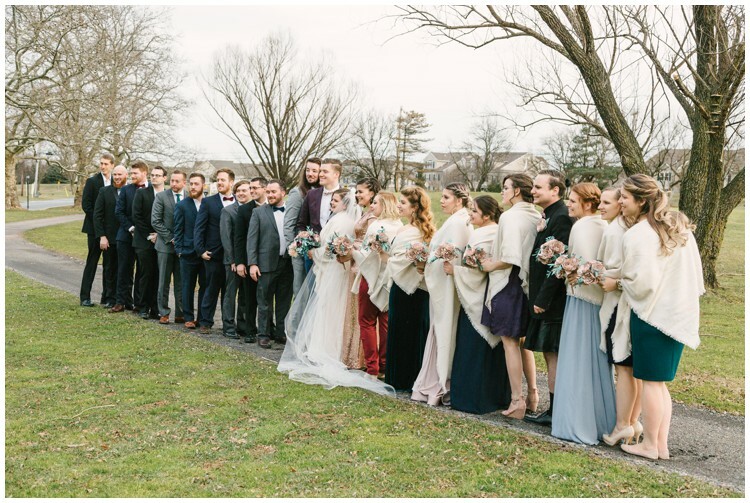 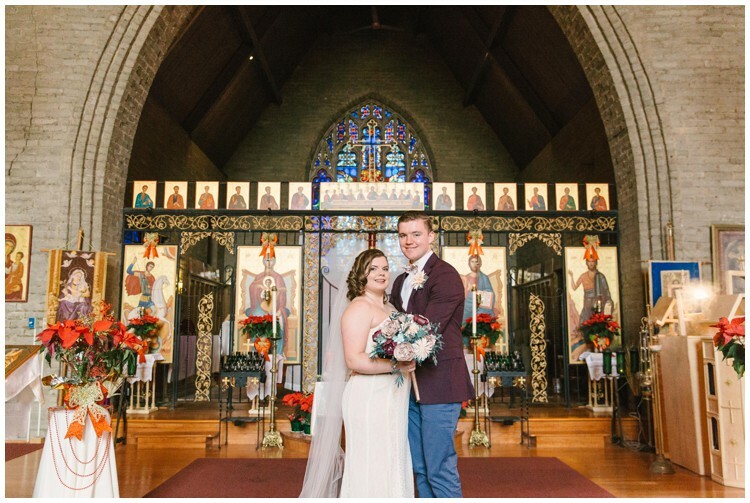 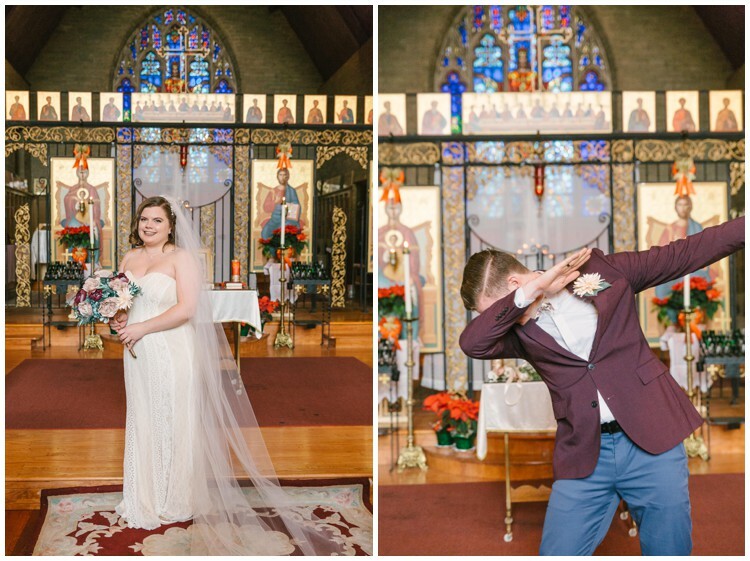 One of my favorite things about this wedding was the bunch of first’s for me: first Greek Orthodox Ceremony and first bridal party with 12+ people. 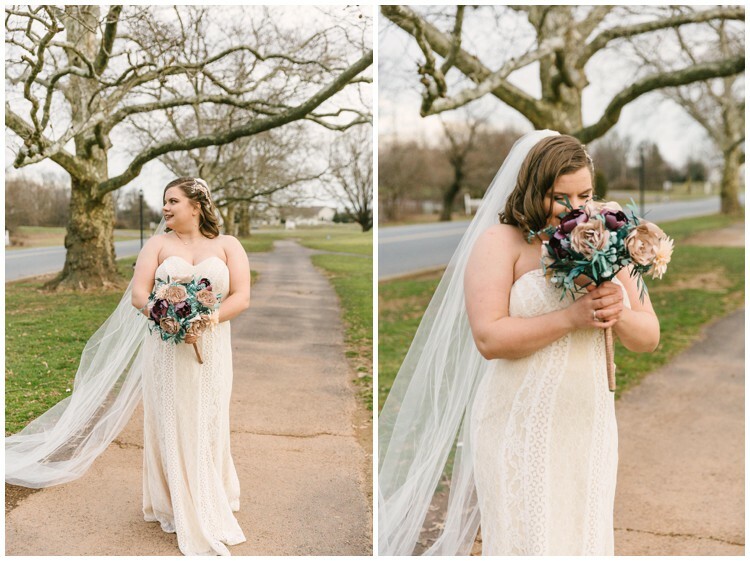 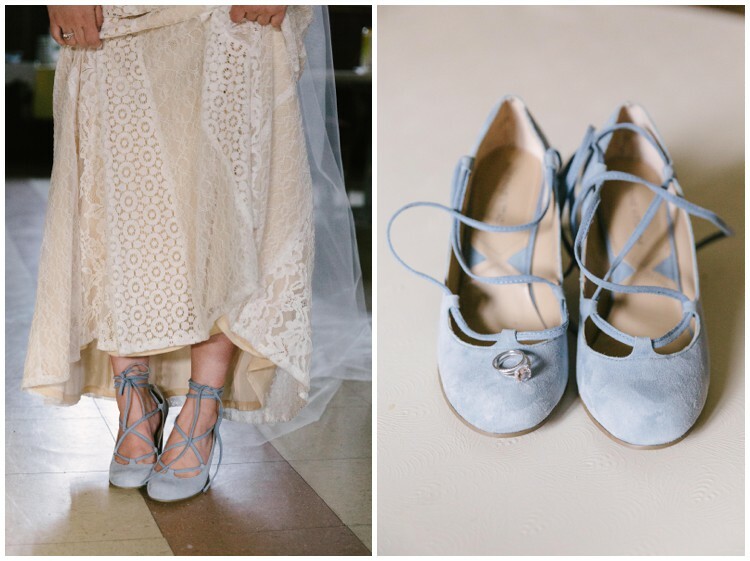 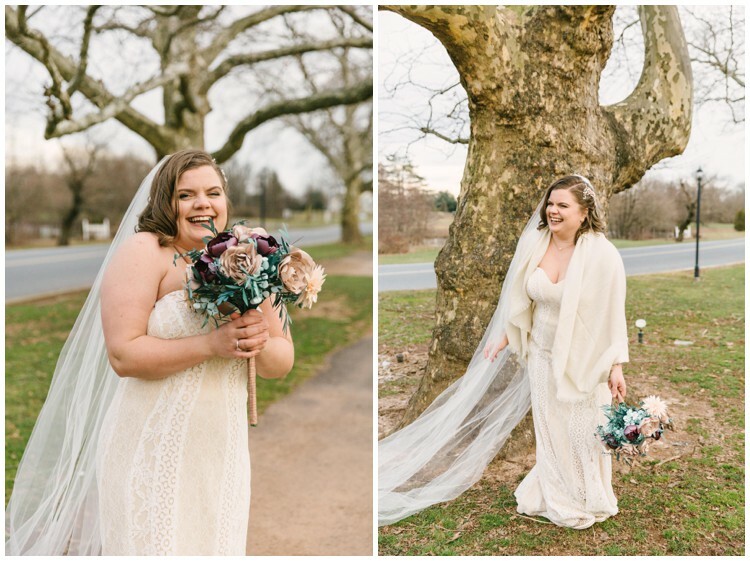 My favorite detail, by far, was Emili’s bouquet…it was like nothing I had ever seen before….and it was gorgeous! 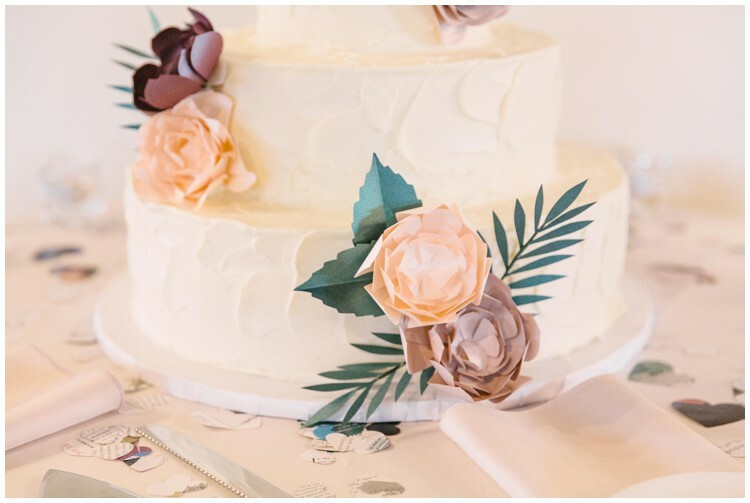 The bouquet was handmade out of paper! 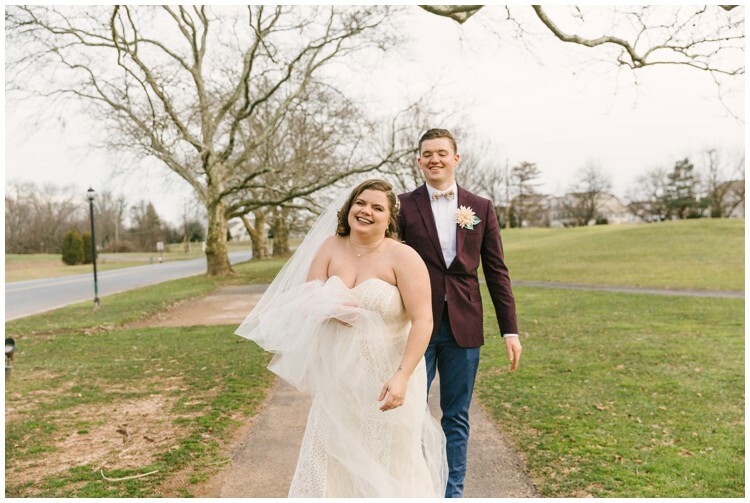 Fromt the moment I met these two for coffee at Starbucks I immediately knew their wedding was going to be one big party! 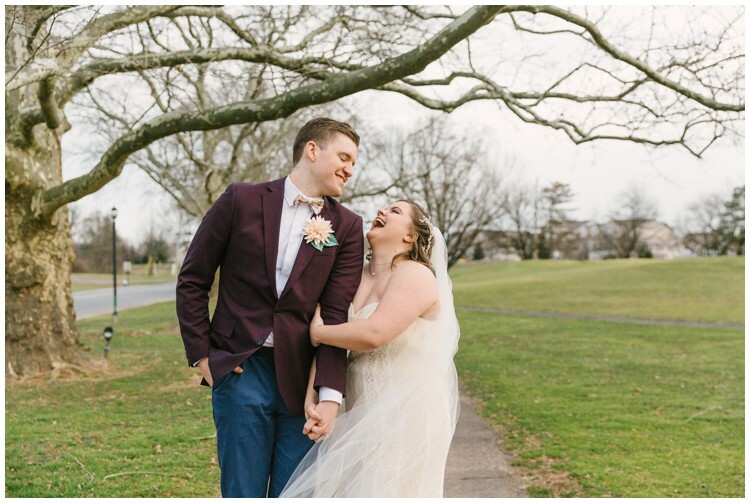 Emily & Wes have a relationship based off of a deep friendship, love and lots and lots of laughter (did I mention lots laughter?). 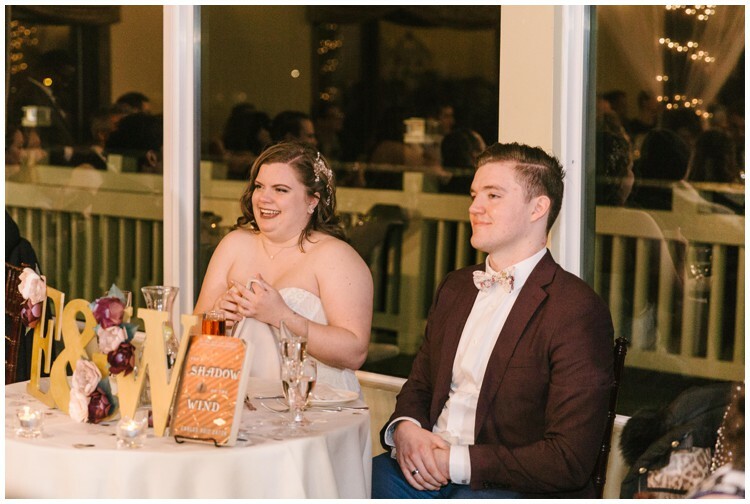 They are both avid book readers. 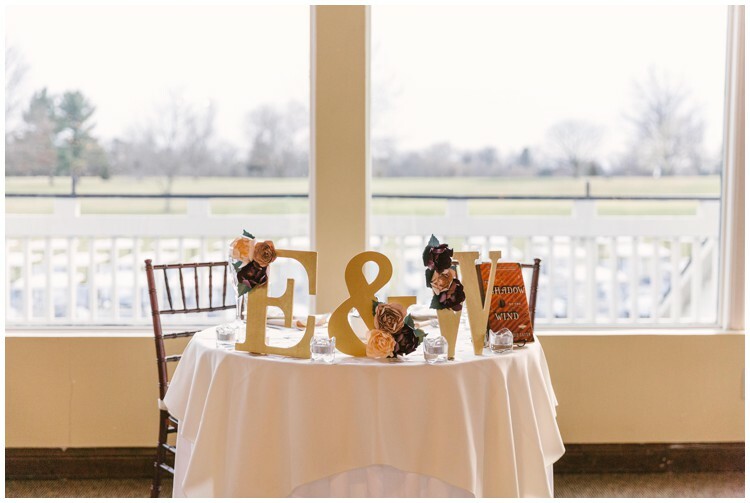 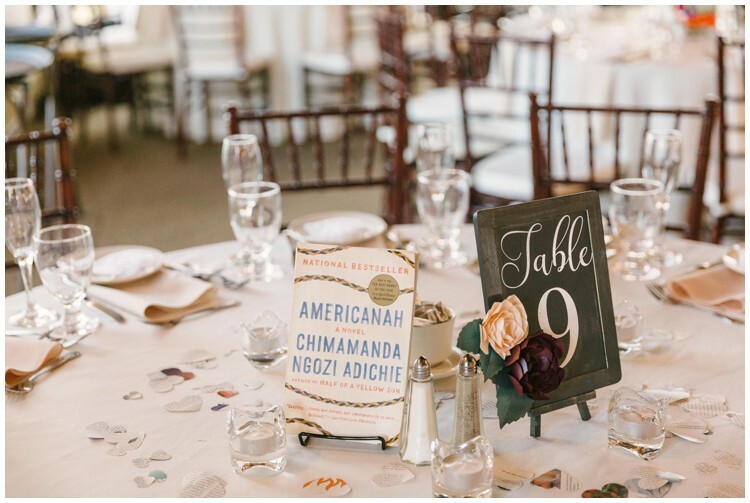 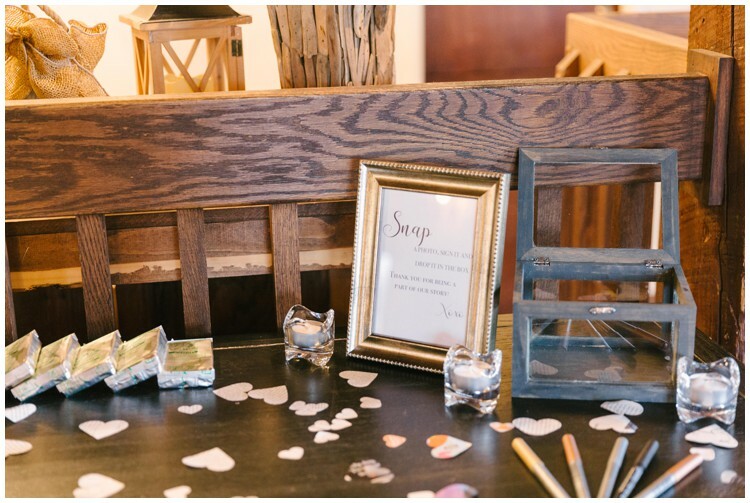 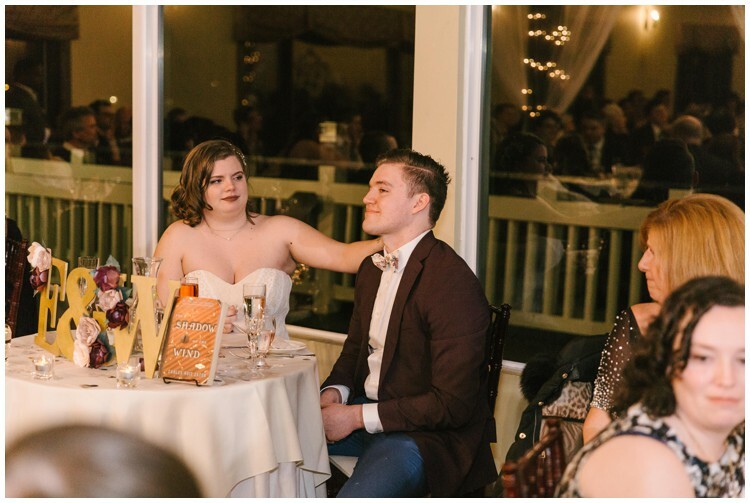 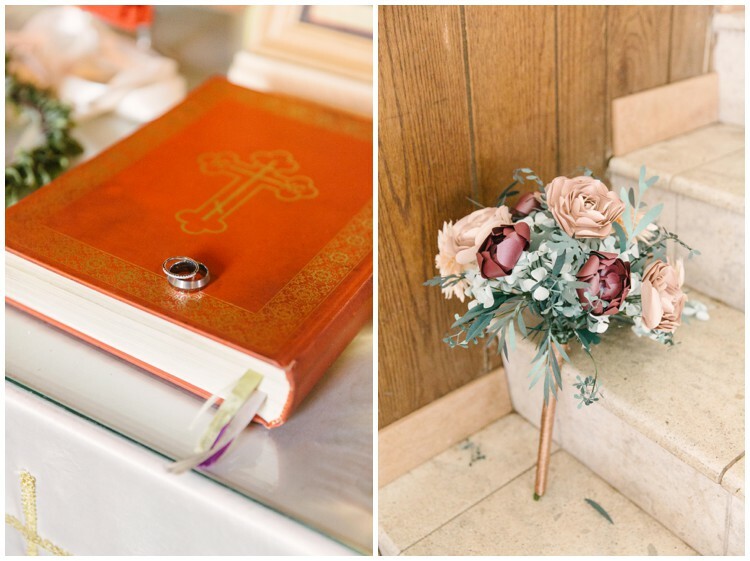 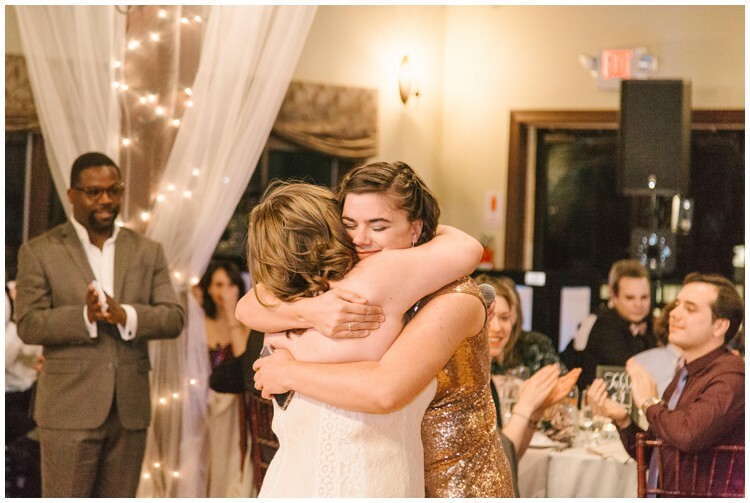 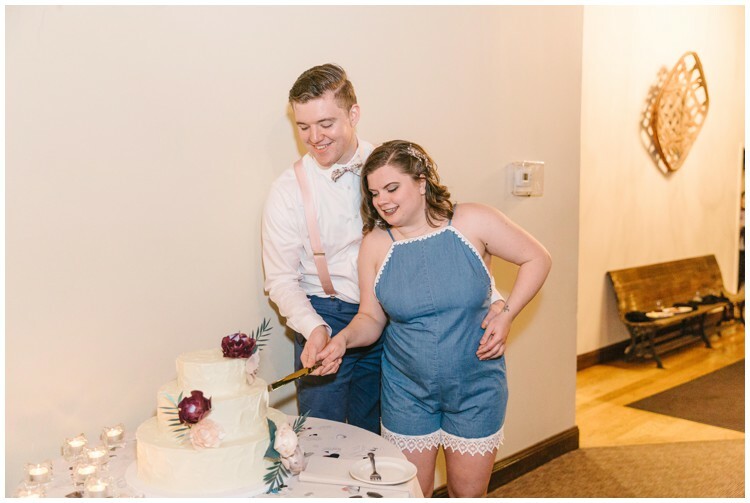 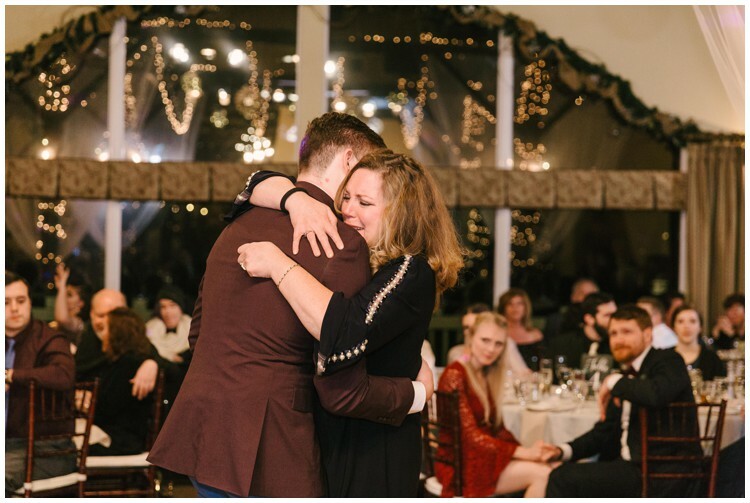 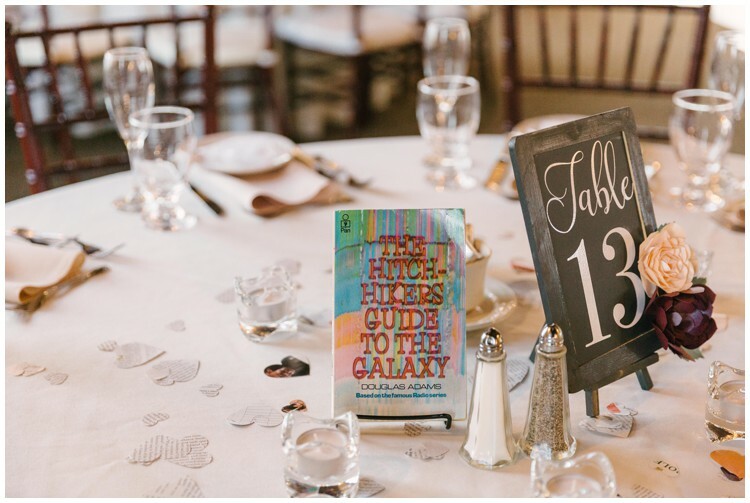 For their centerpieces, Wes and Emili chose books that have impacted them. 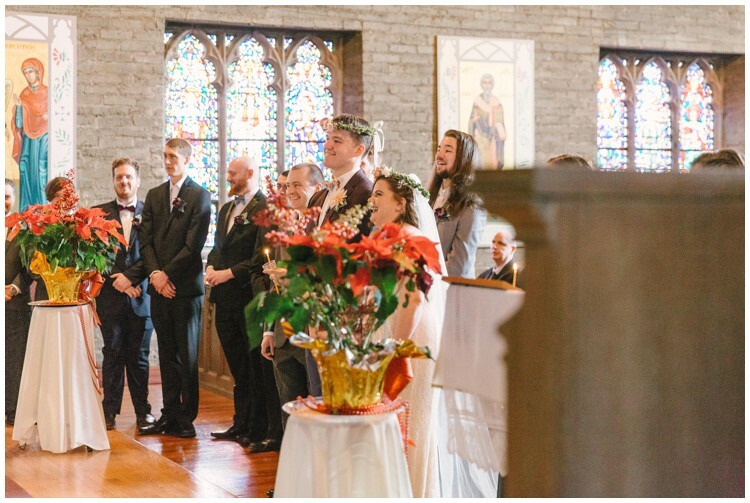 They also placed paper hearts cut out of their old New Yorkers and Economists. 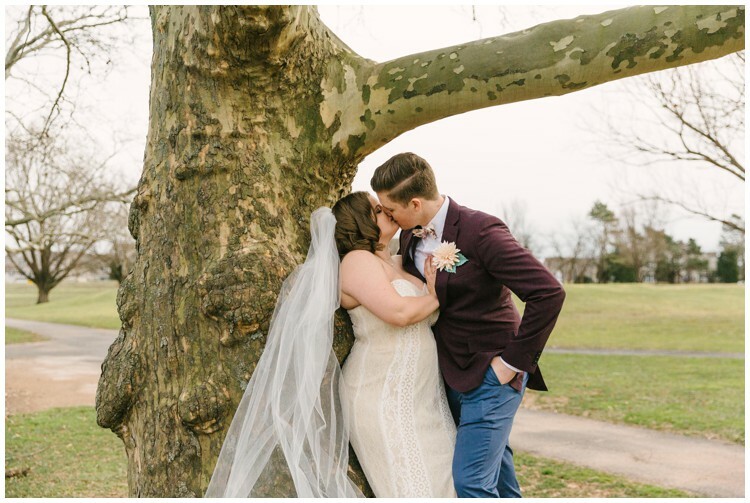 Just another way these two made their wedding that much more unique and special. 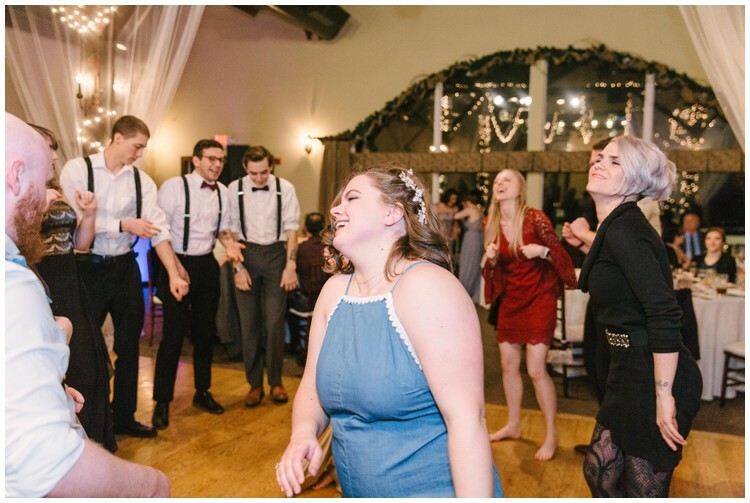 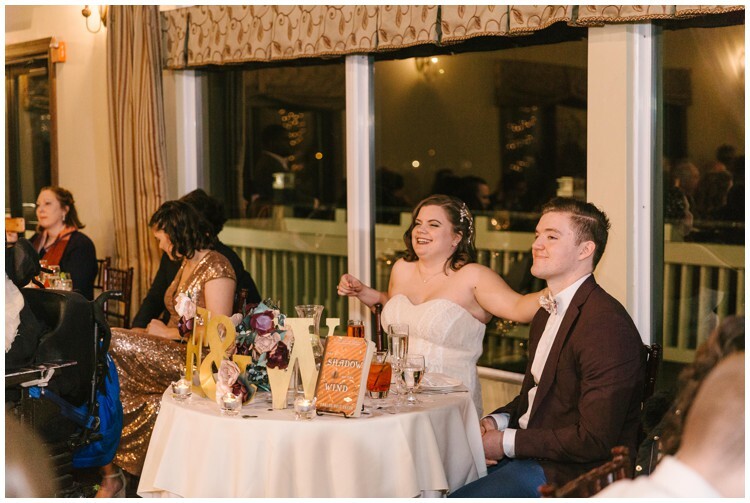 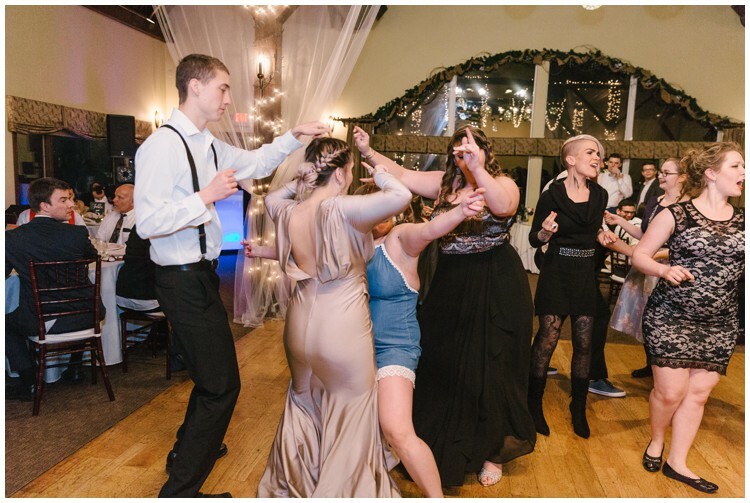 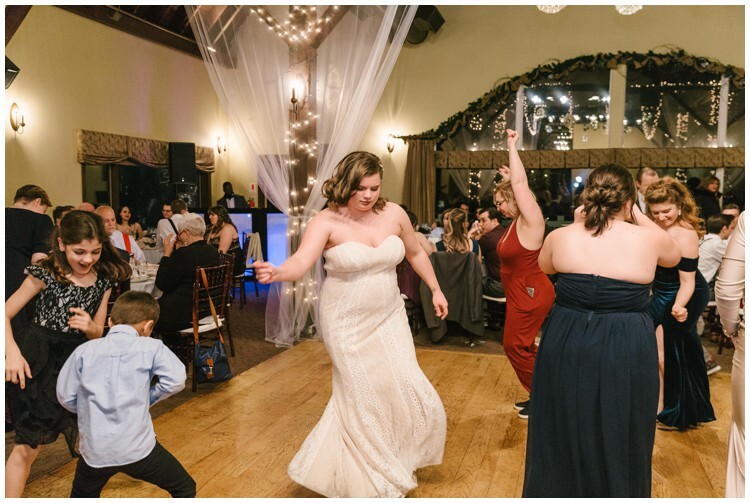 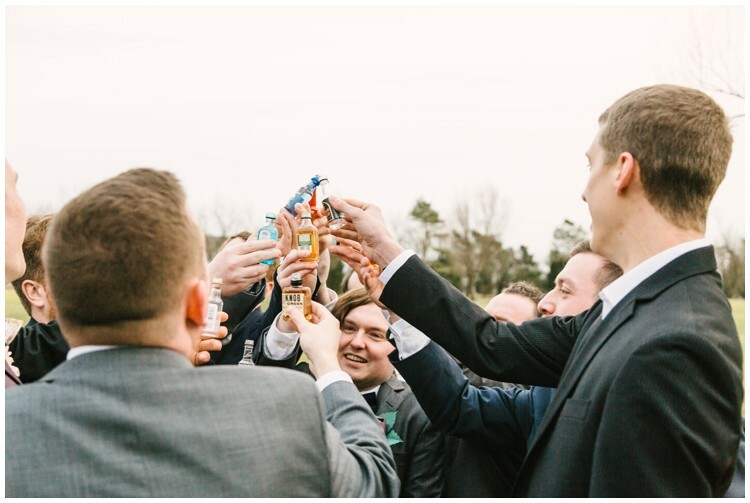 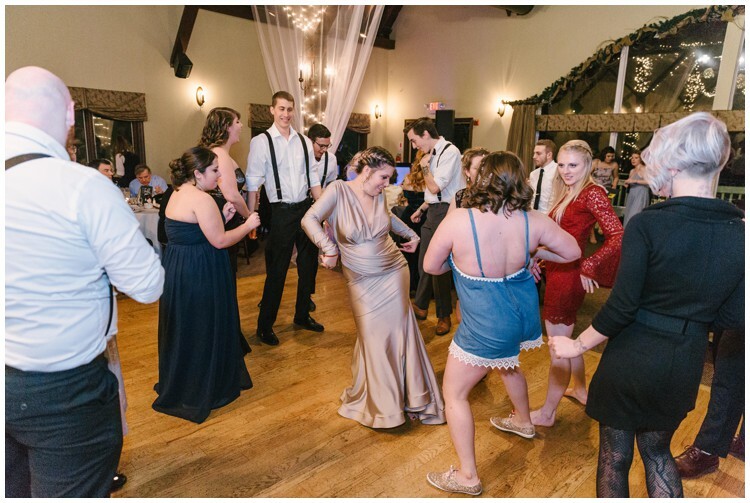 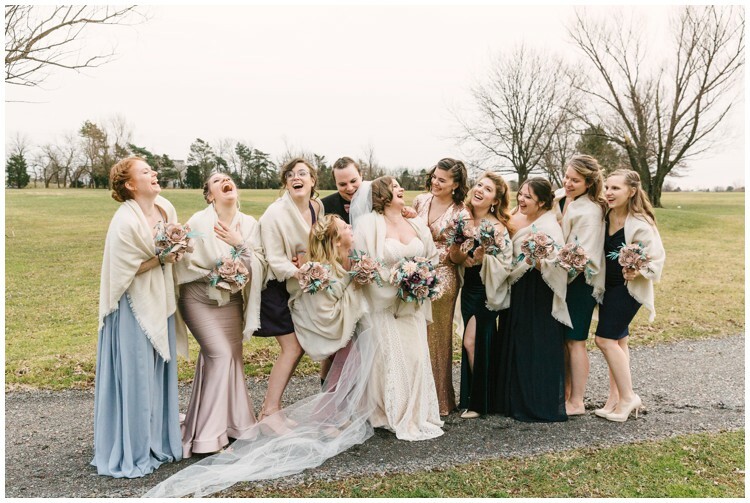 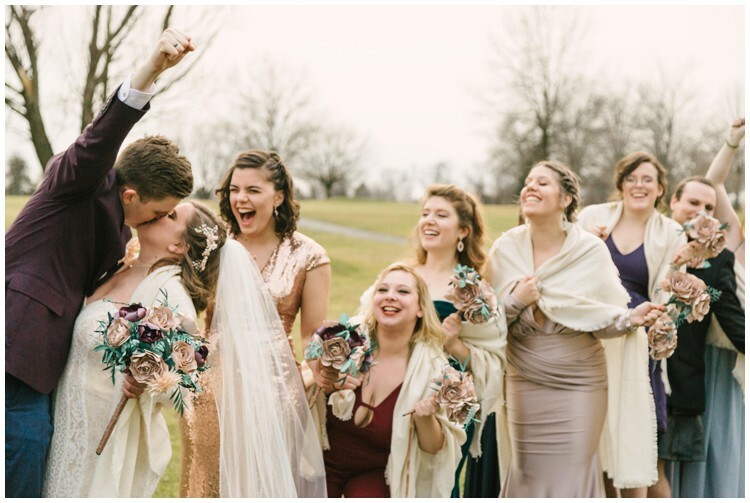 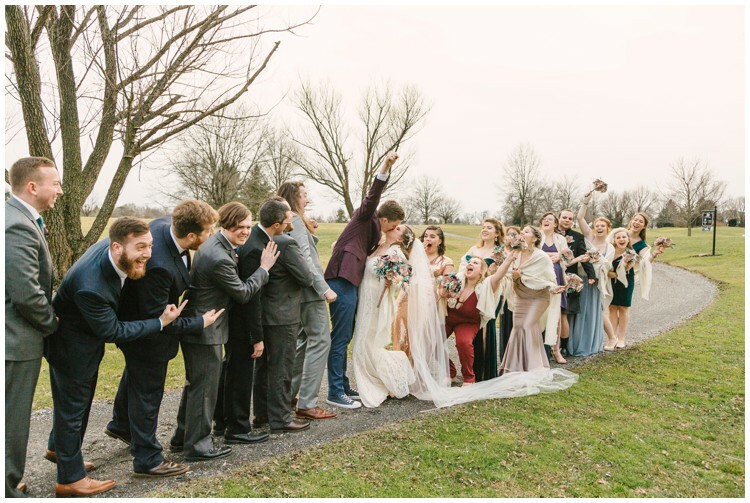 This bridal party and couple couldn’t wait to get the party started! 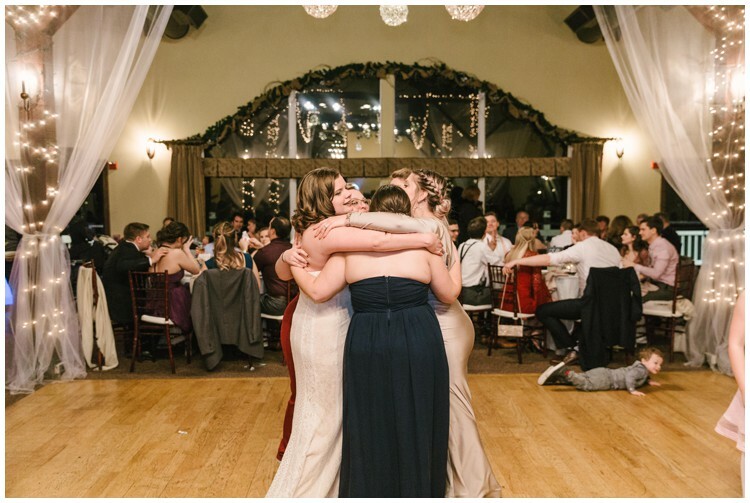 Immediately following the ceremony they jumped right into it and it lasted into the night. 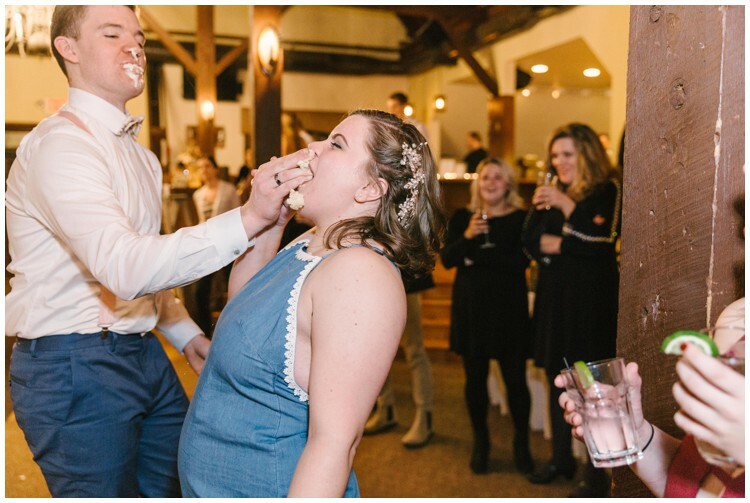 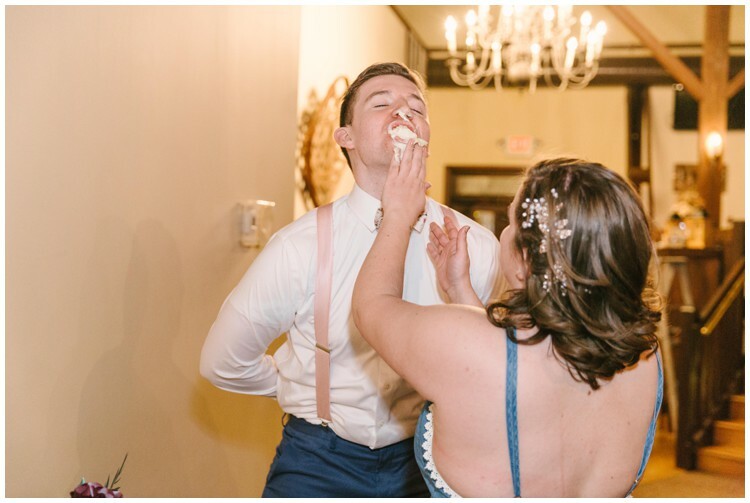 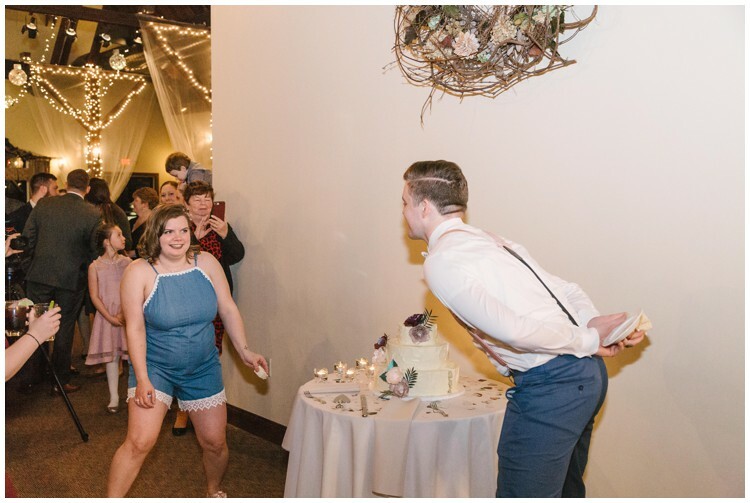 From the crazy dance moves, to the cake smash, it was none stop fun! 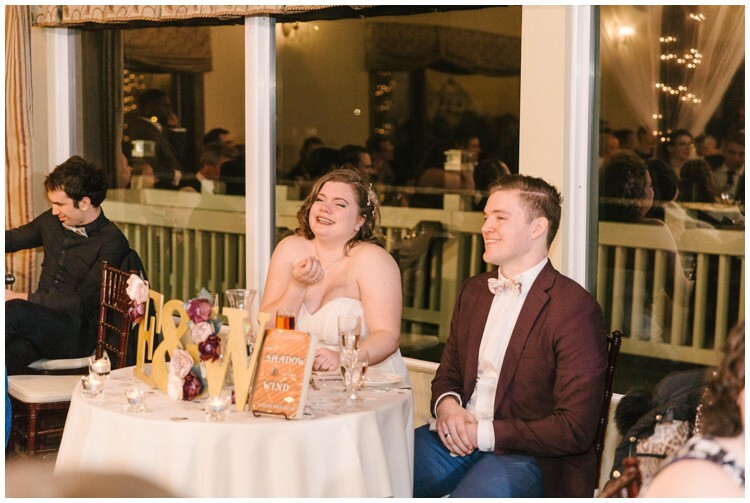 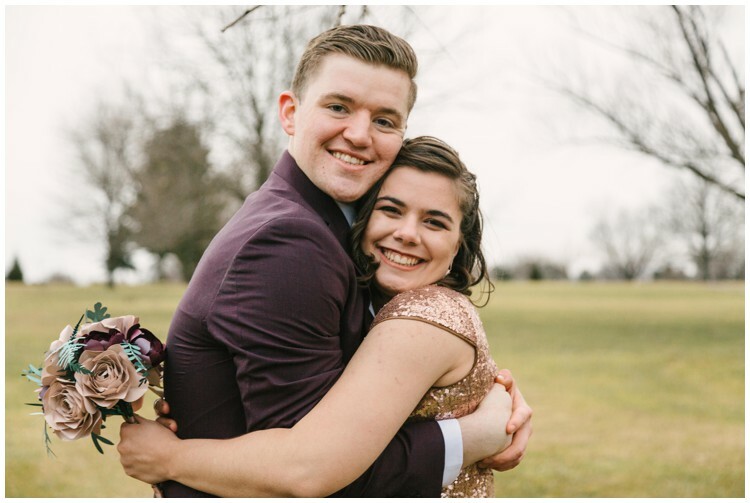 I had so much fun at Wes & Emili’s wedding and shared plenty of laughs and smiles with everyone there! 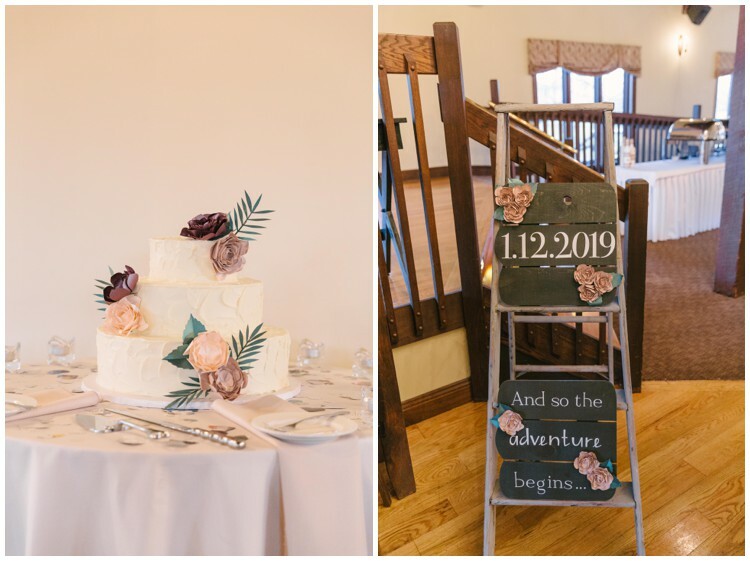 Tagged limerick pa, the loft at landis creek, Wedding. 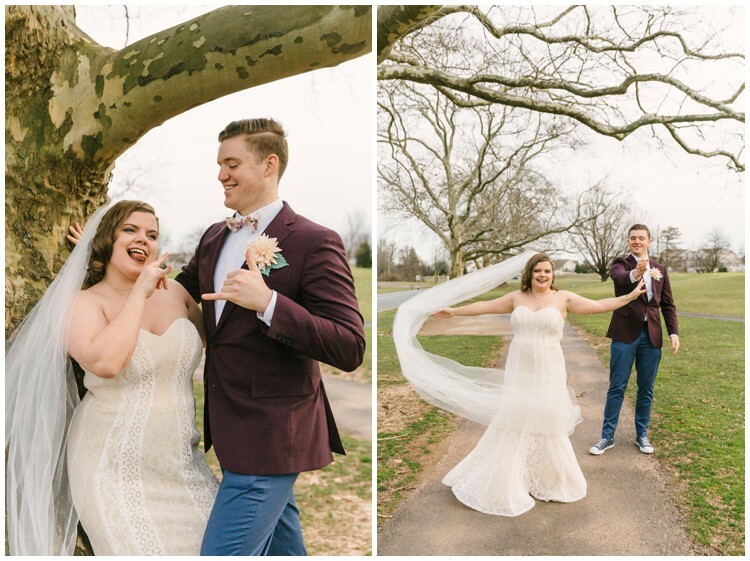 What a fun wedding day! 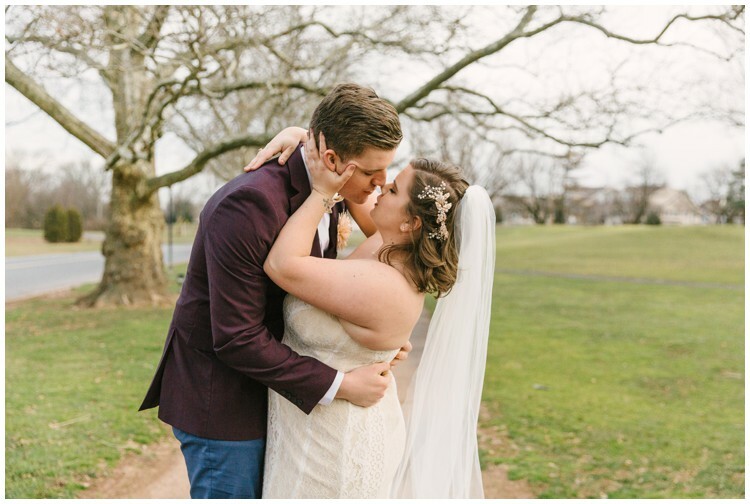 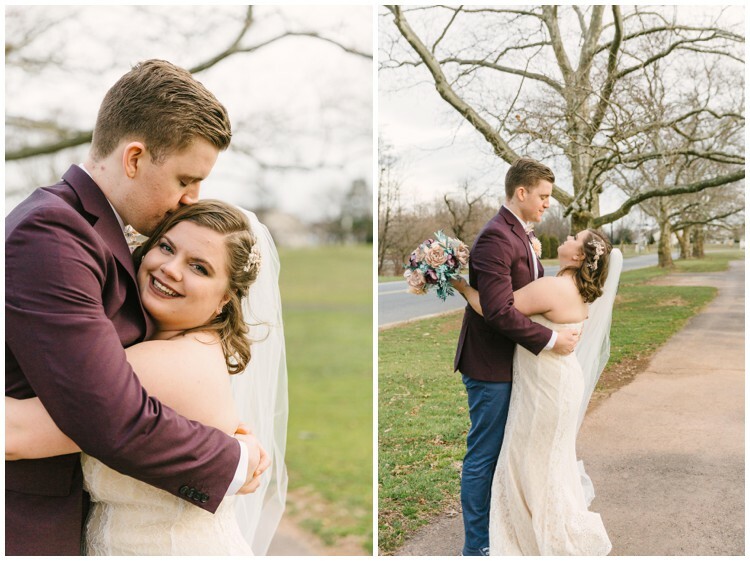 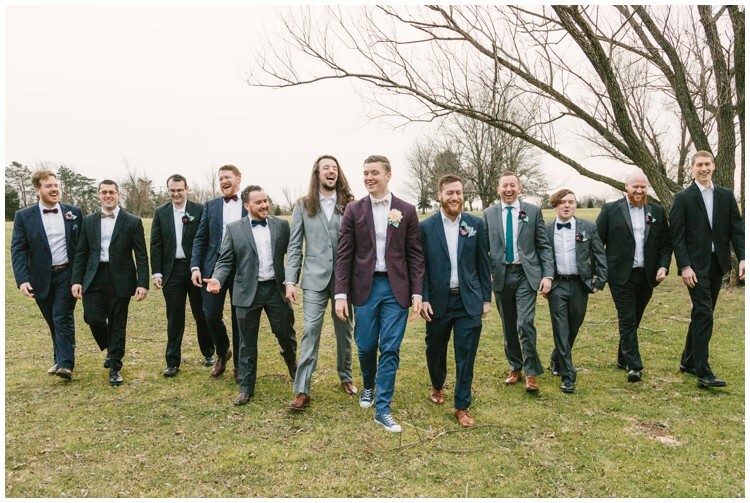 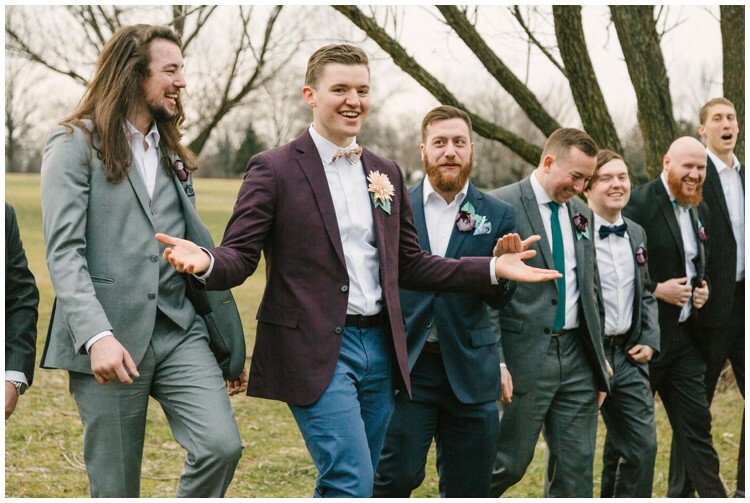 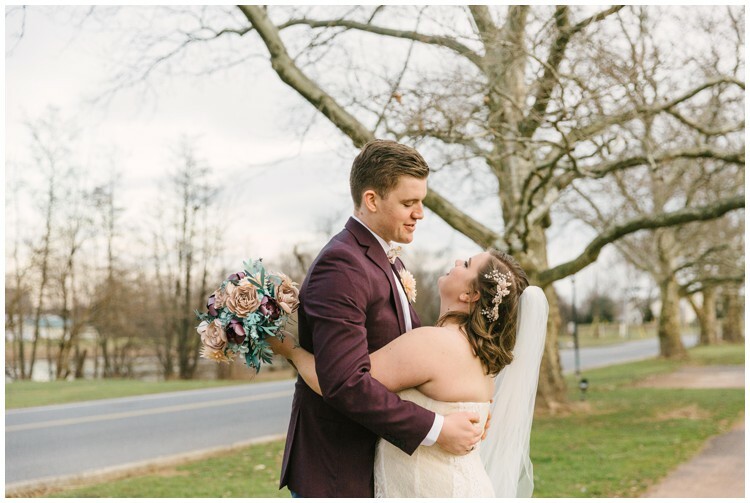 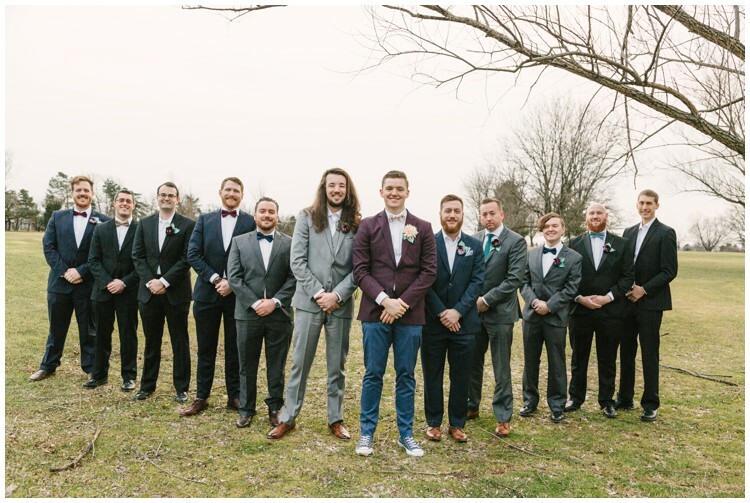 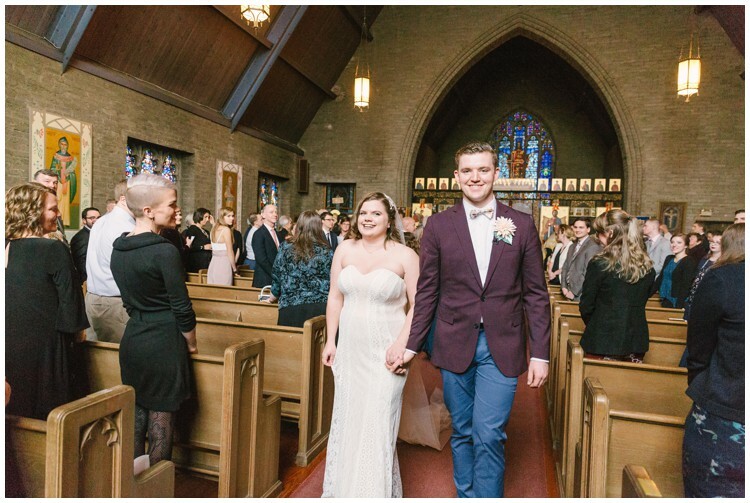 I love the groom’s two-toned look! 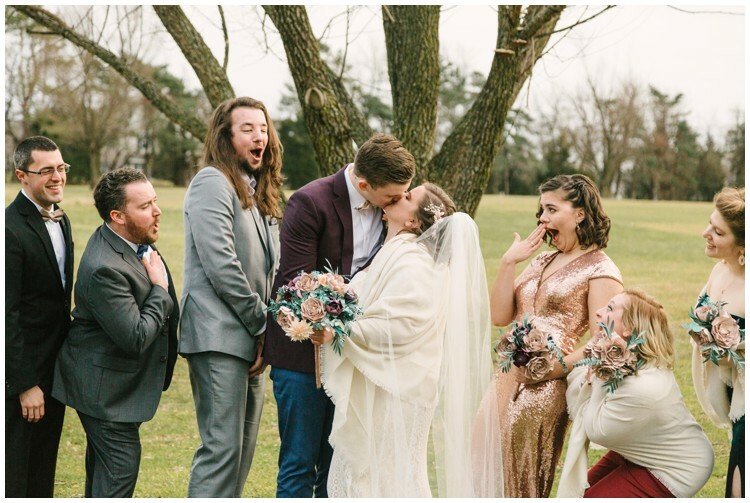 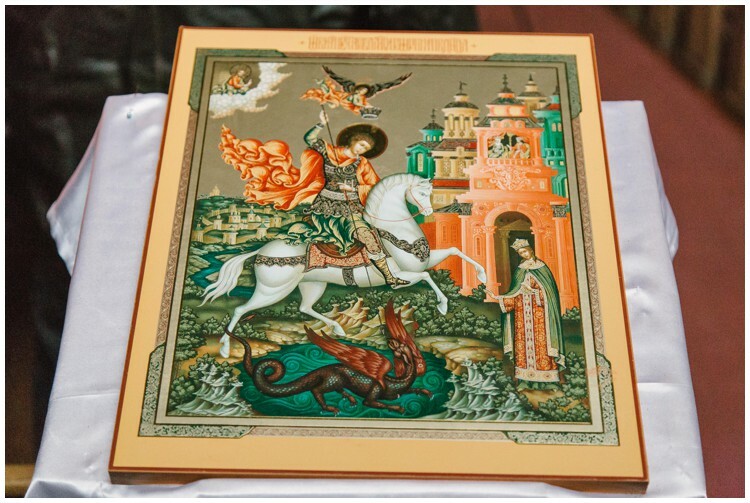 This looks like a fun wedding! 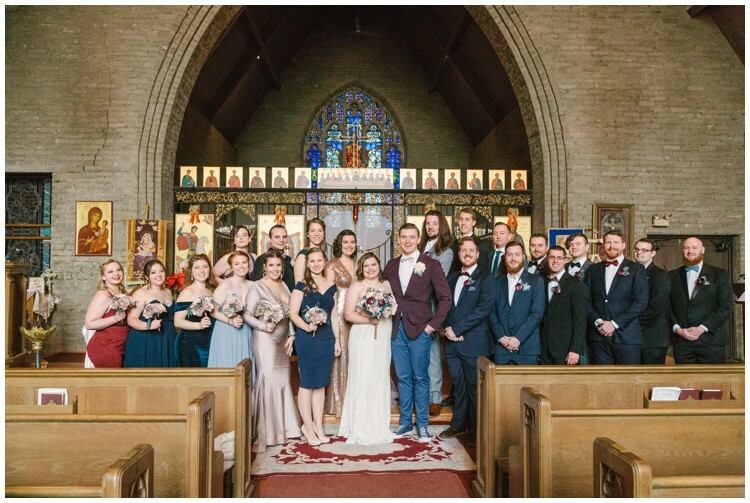 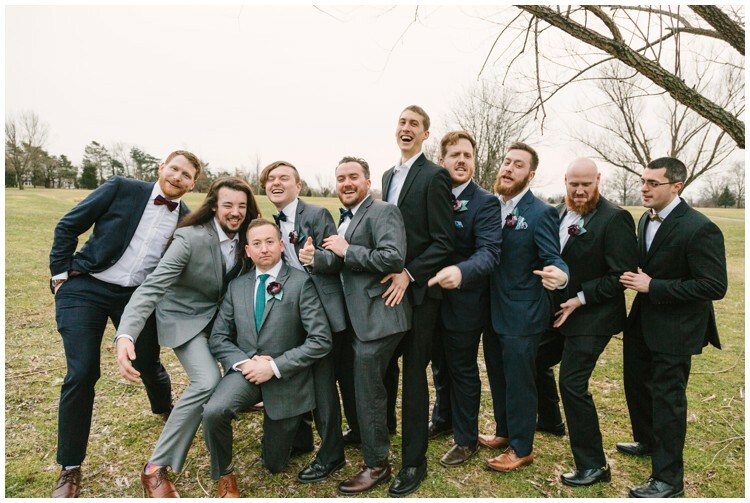 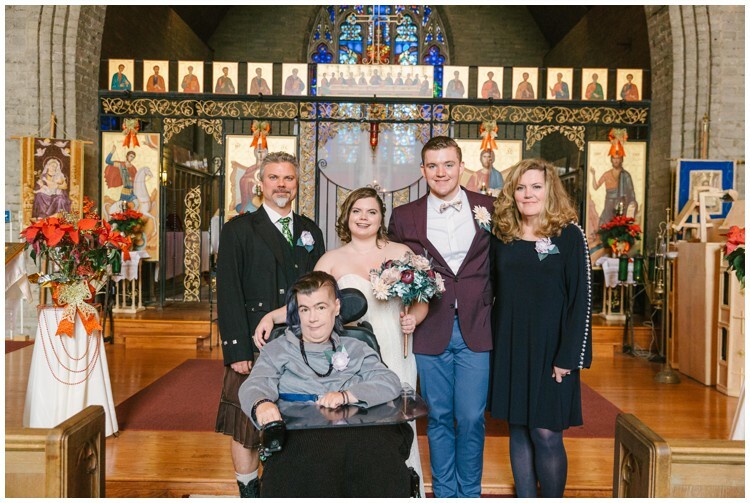 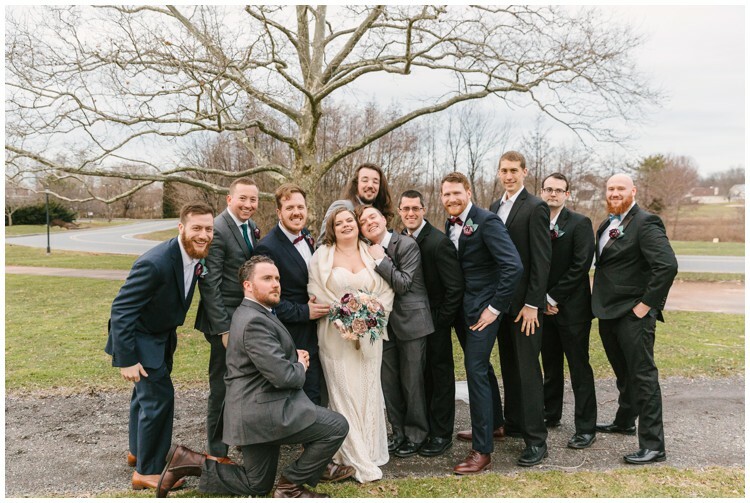 I like the bridal party photos and the big smiles from the bride and groom. 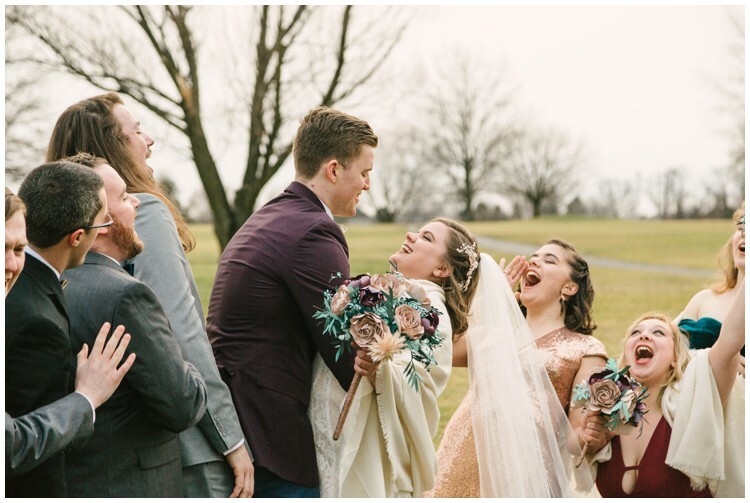 They must be thrilled! 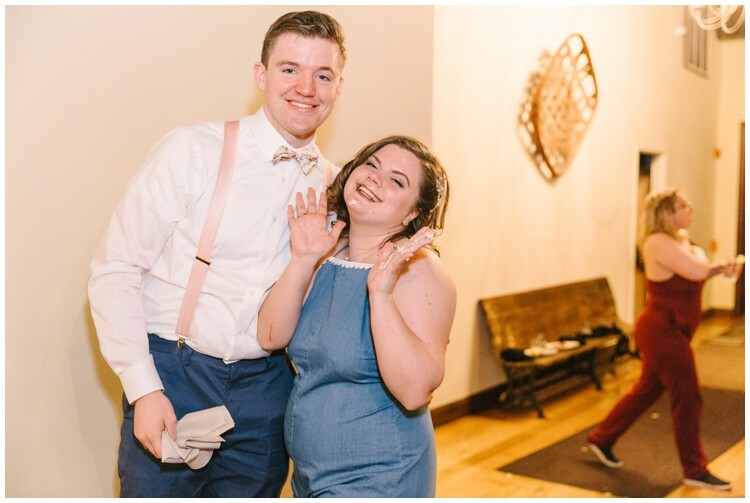 They look like they had a lot of fun at their reception at Loft at Landis Creek. 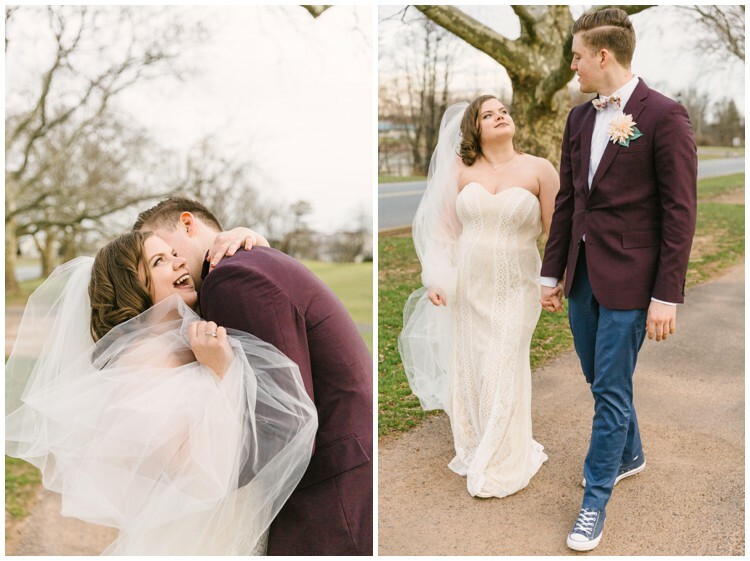 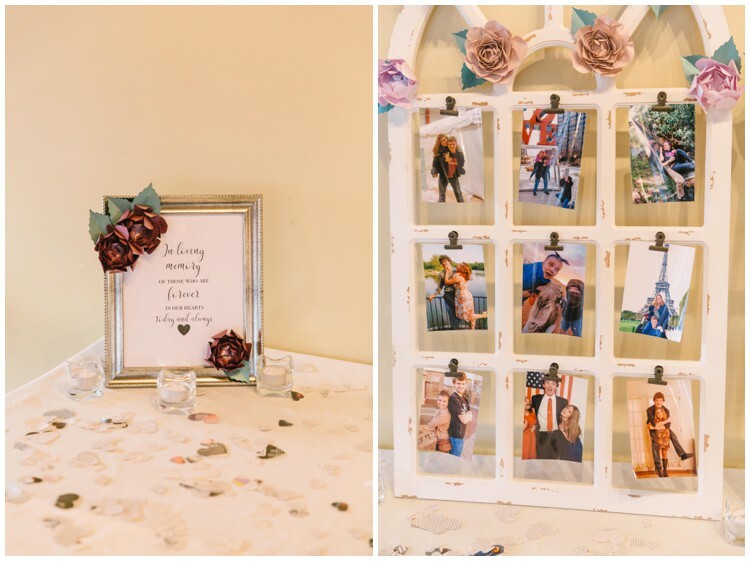 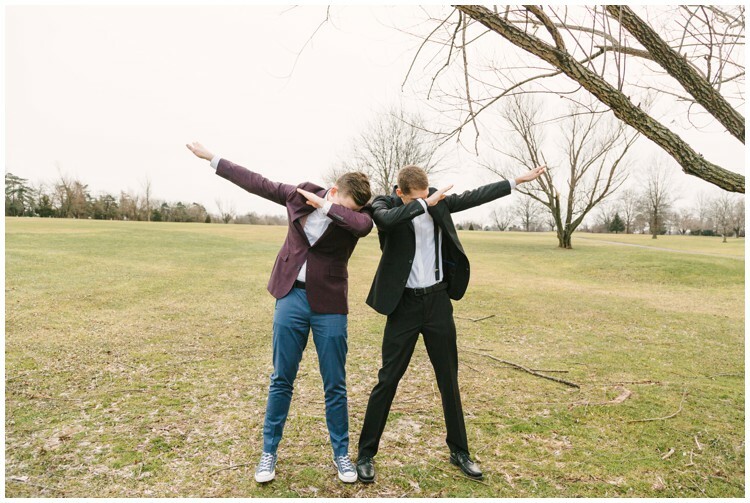 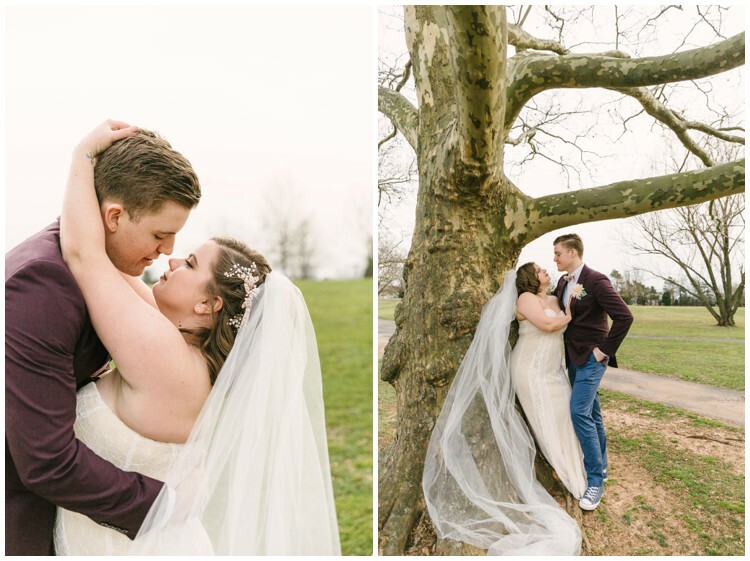 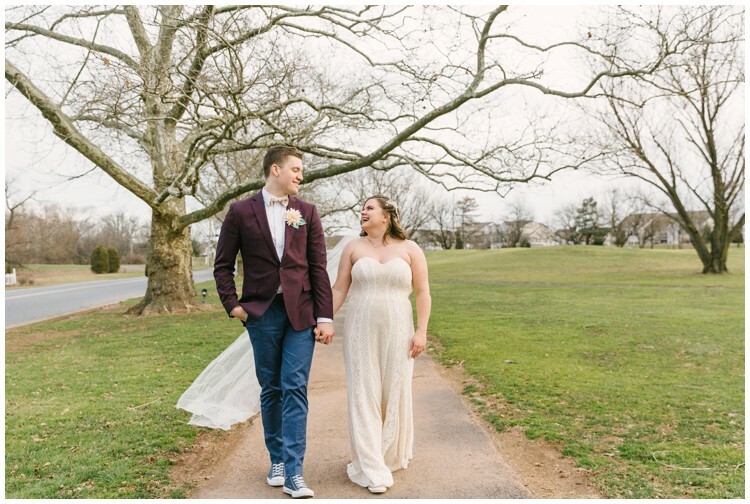 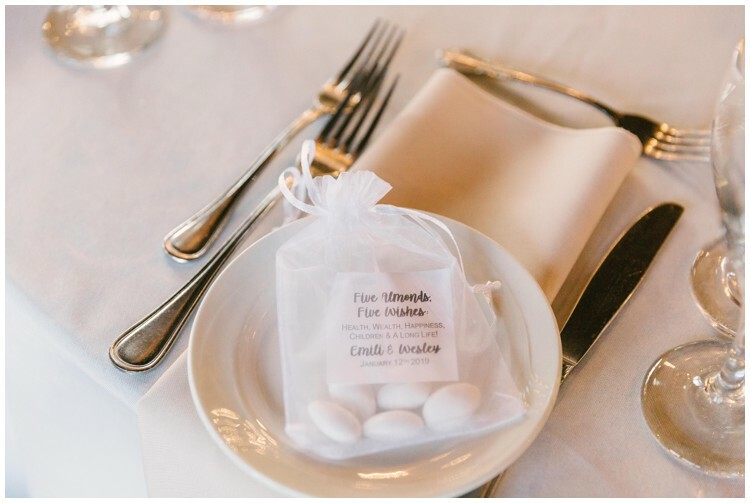 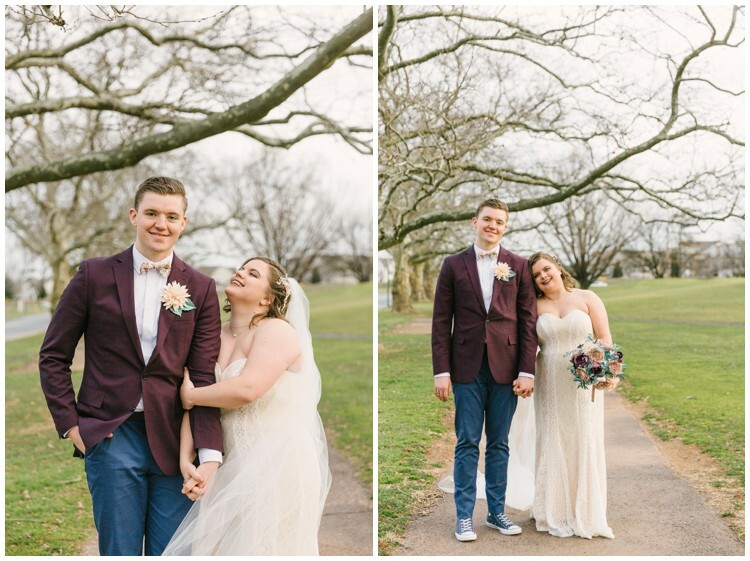 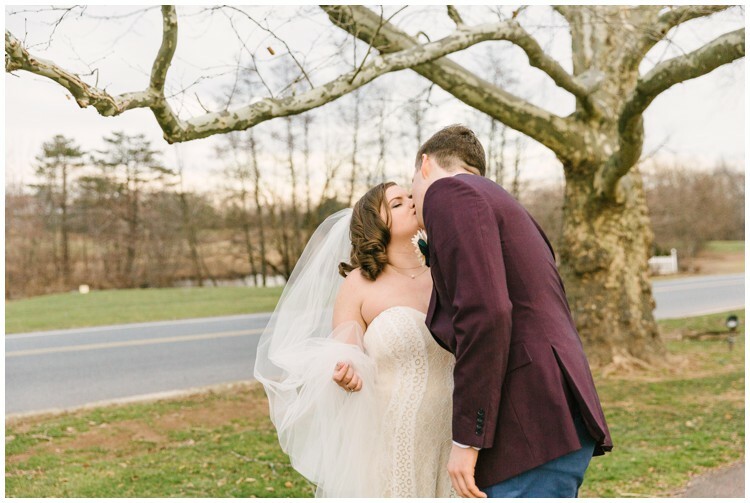 Love this Landis Creek Wedding – the couple looks like they like to have fun!